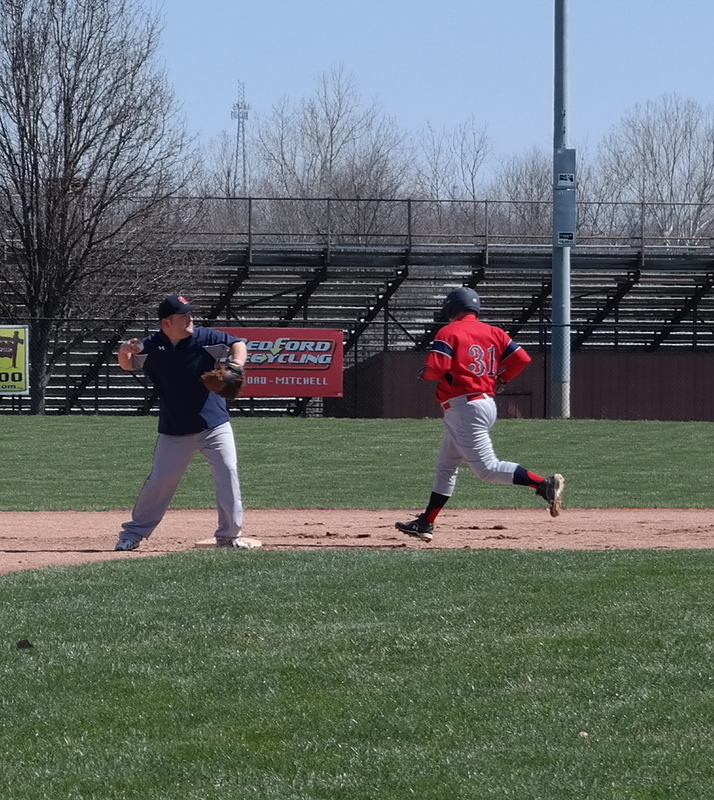 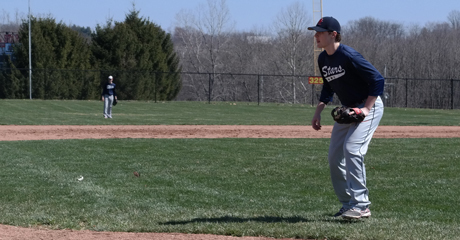 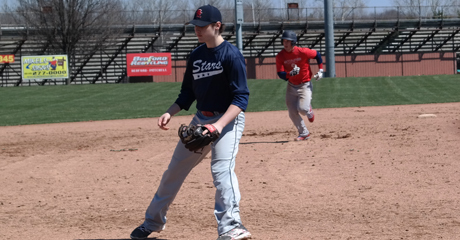 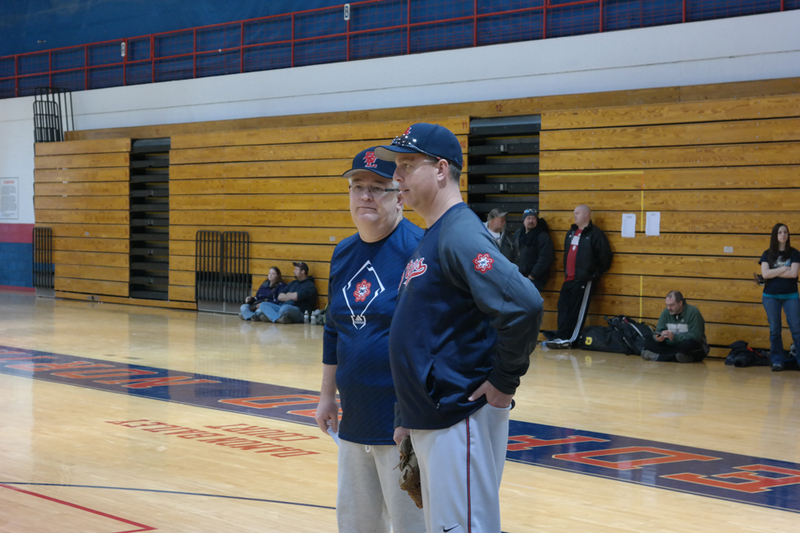 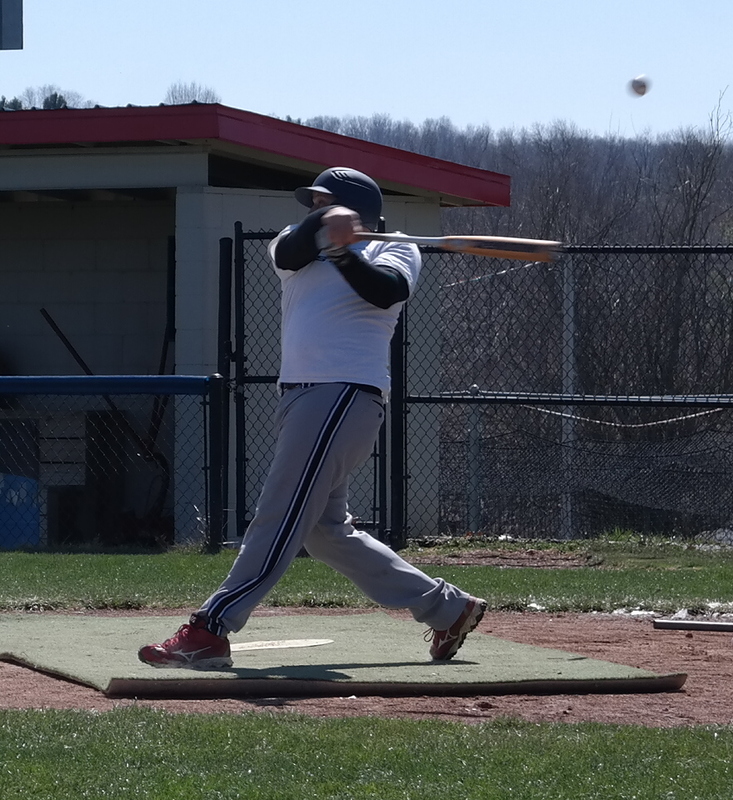 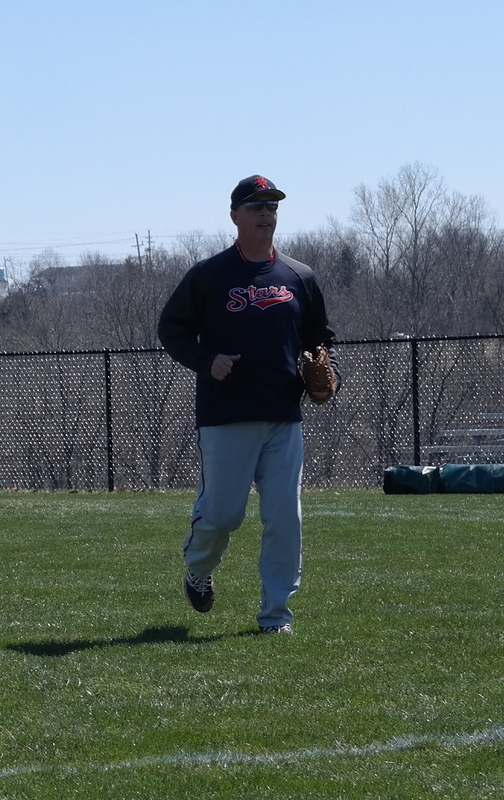 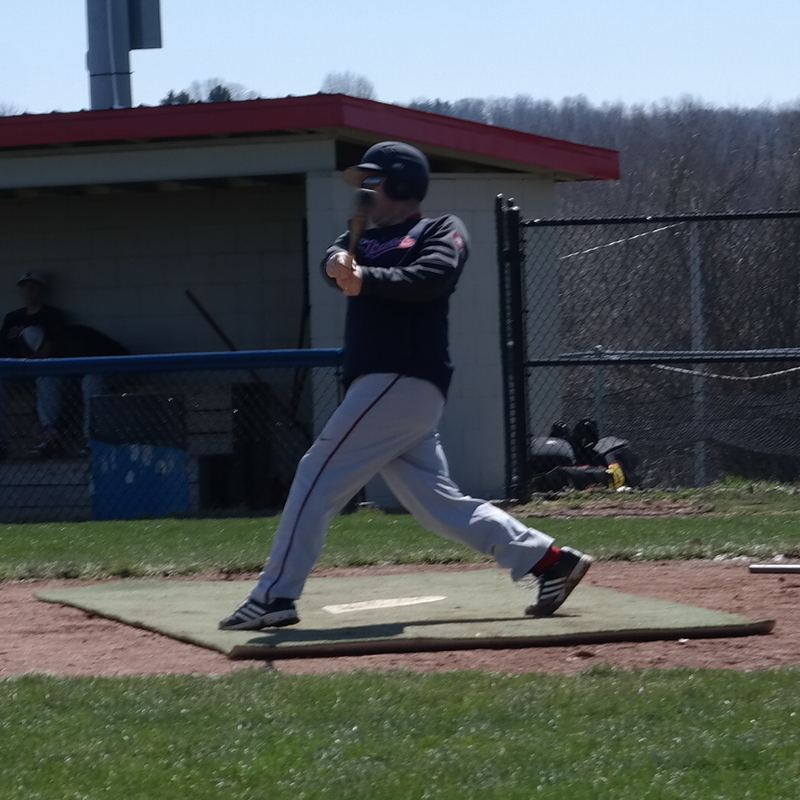 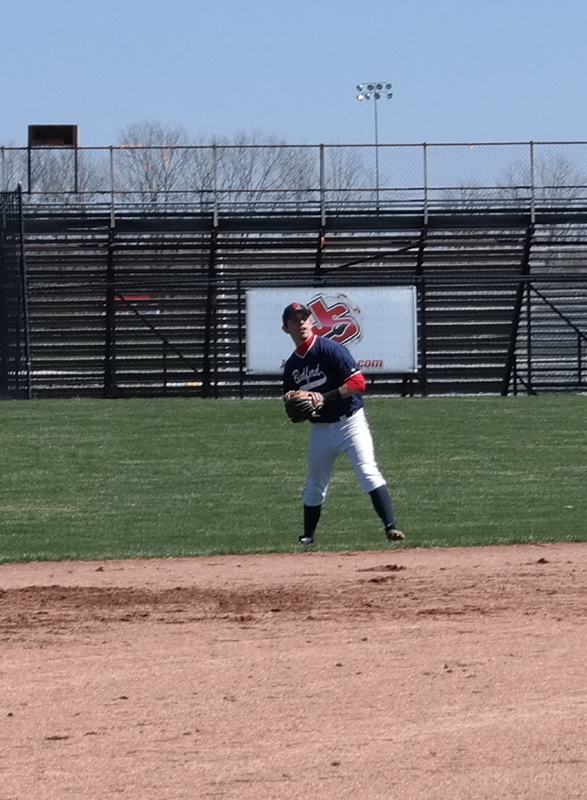 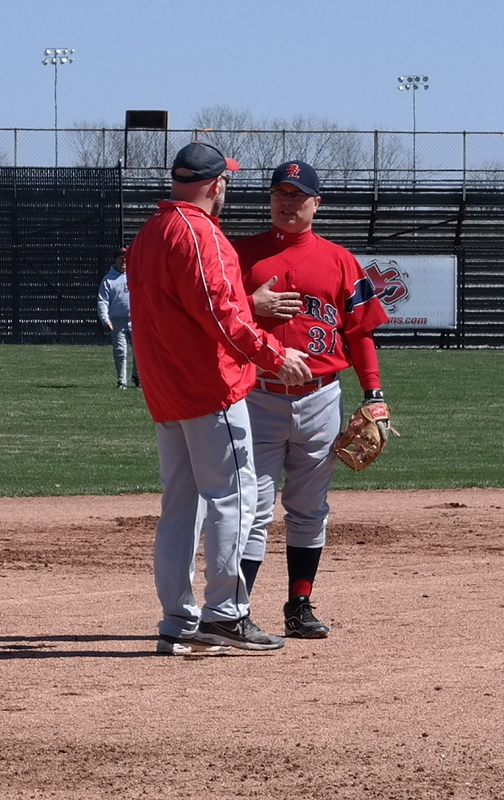 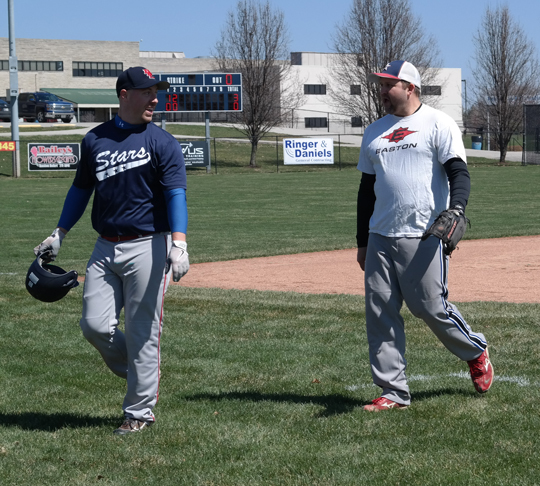 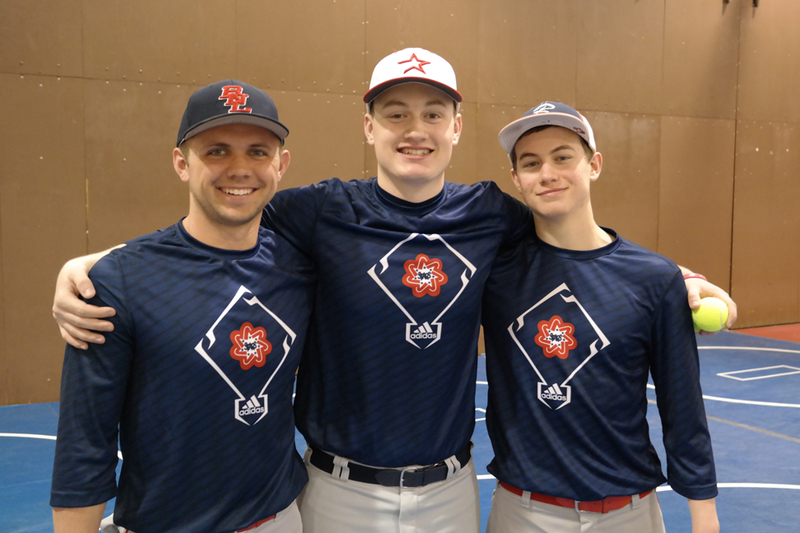 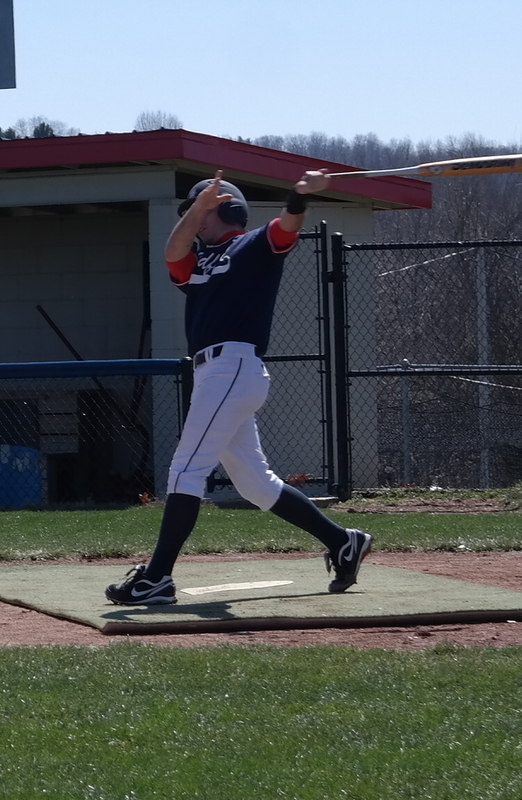 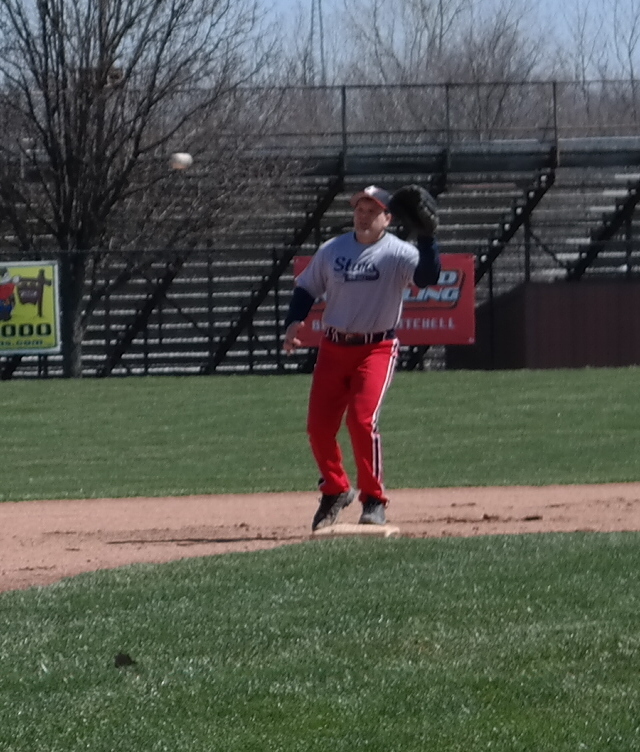 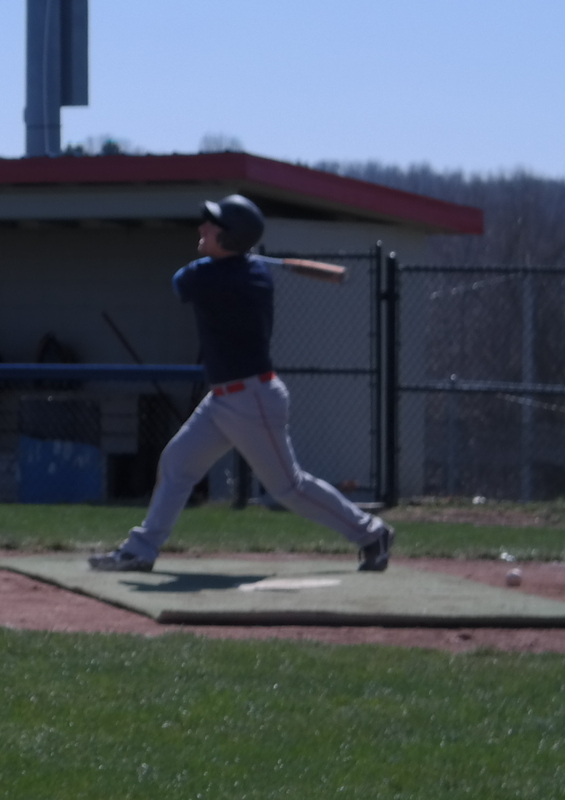 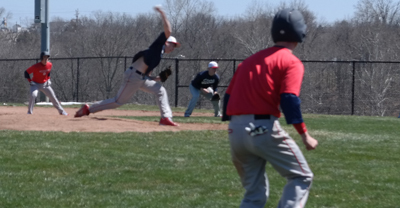 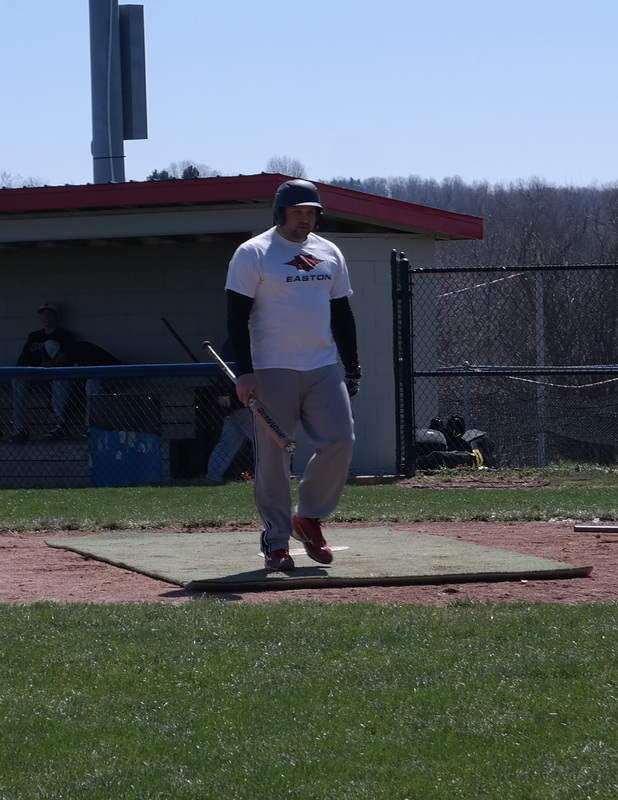 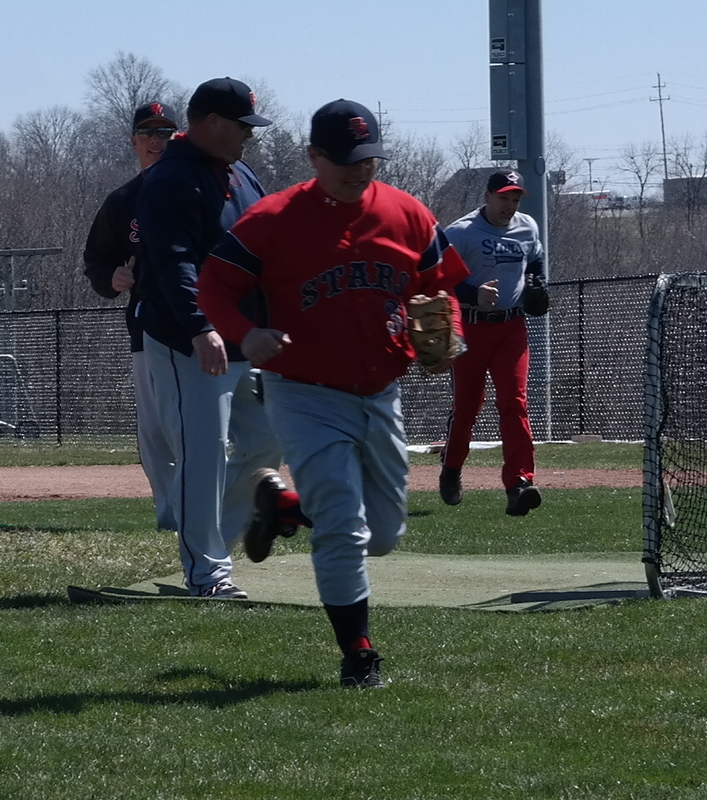 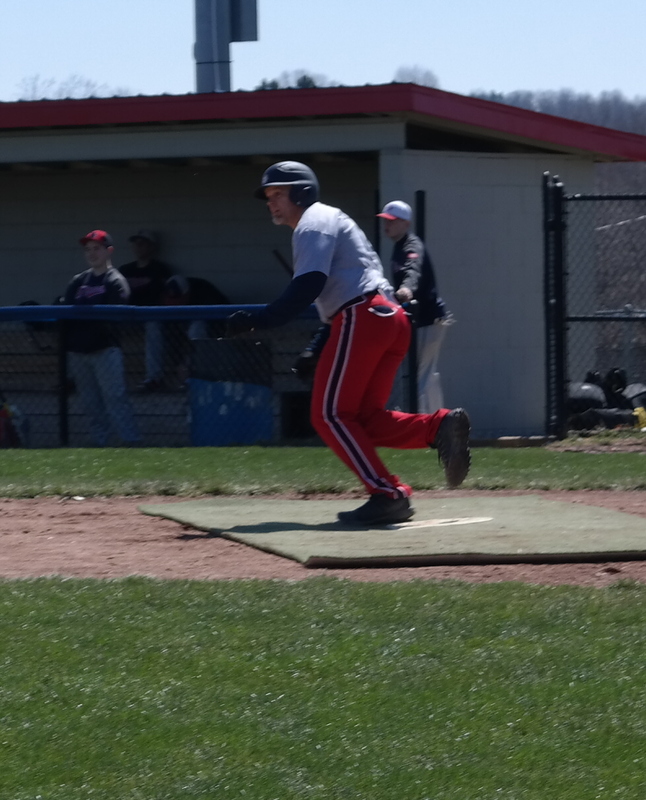 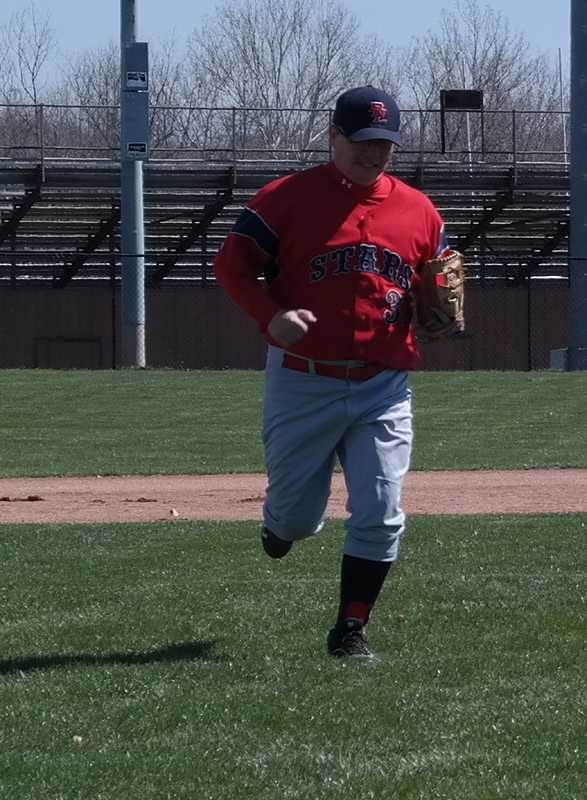 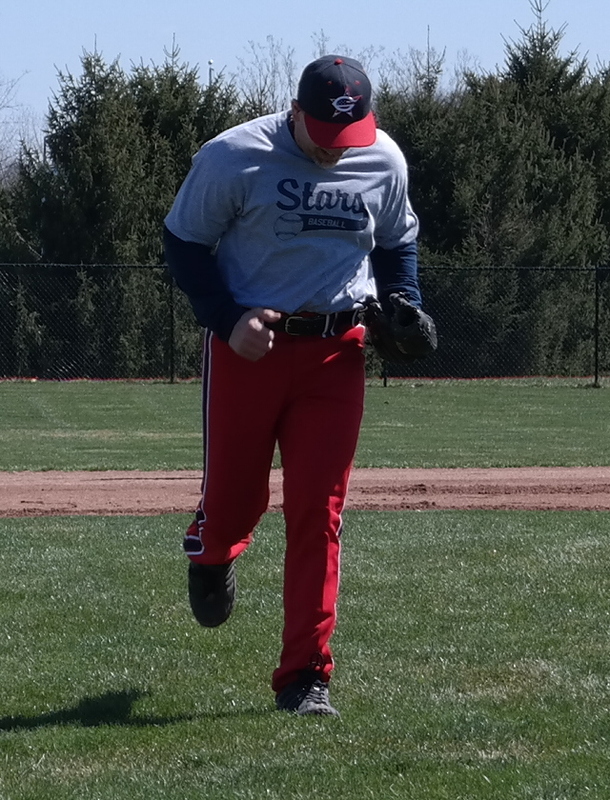 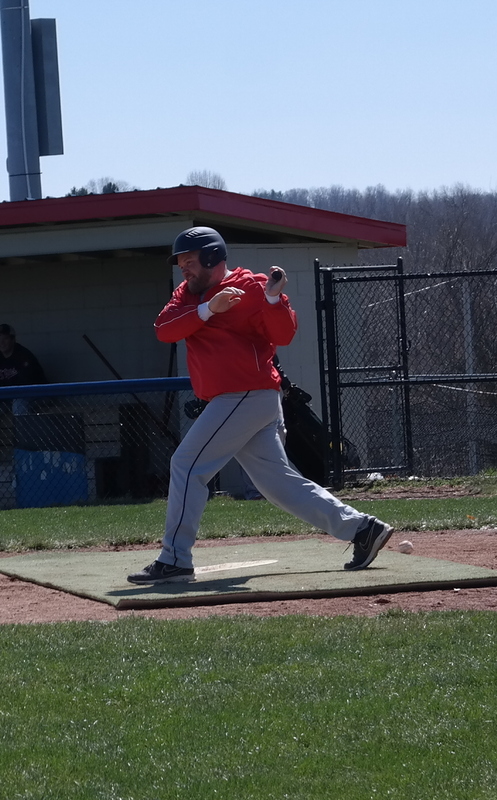 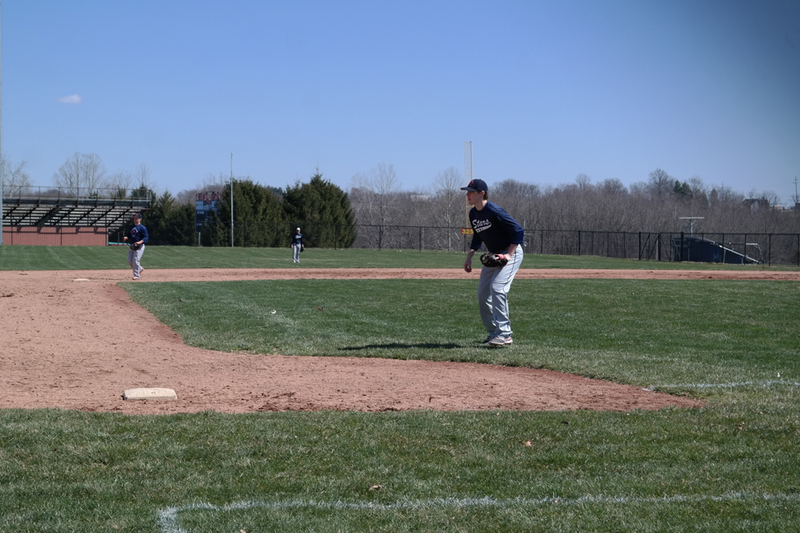 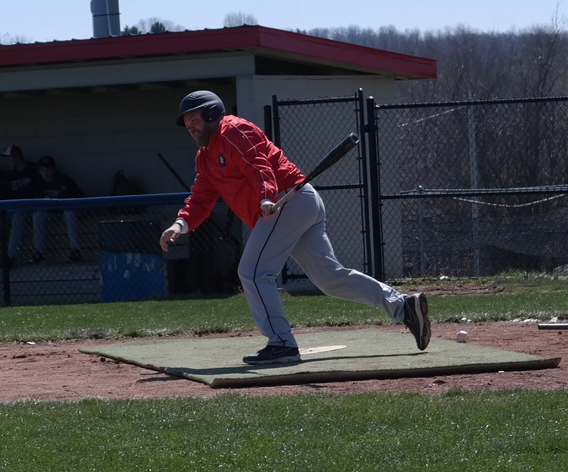 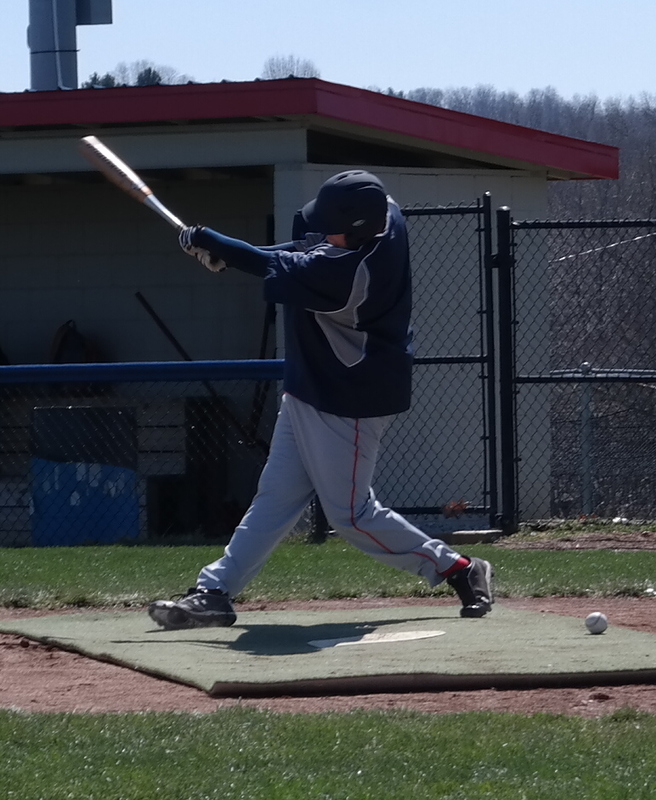 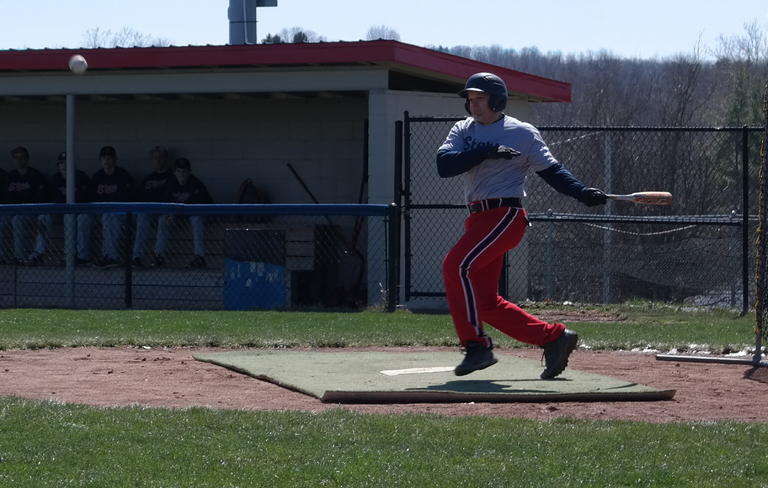 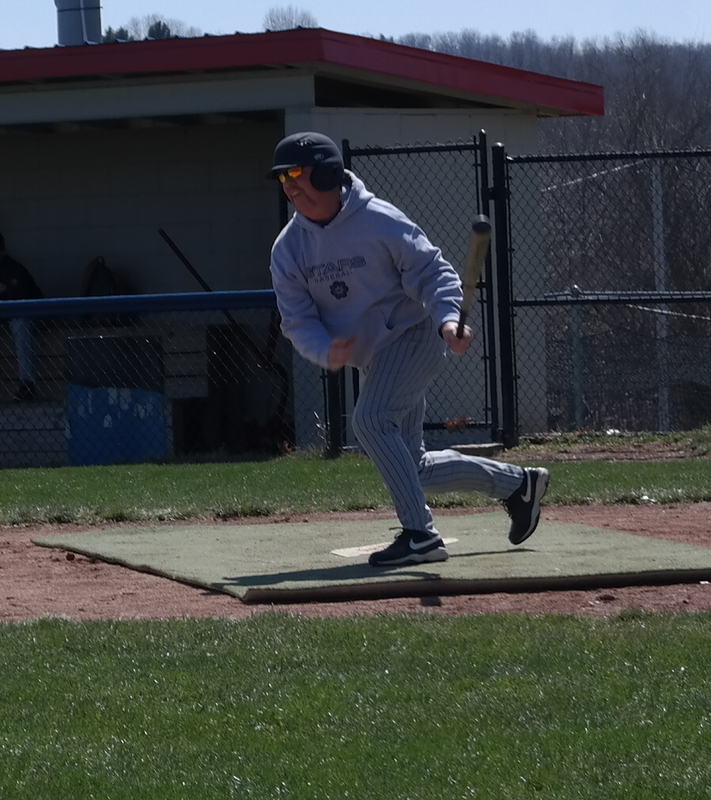 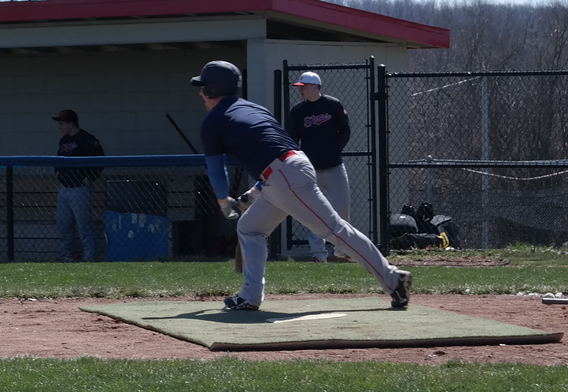 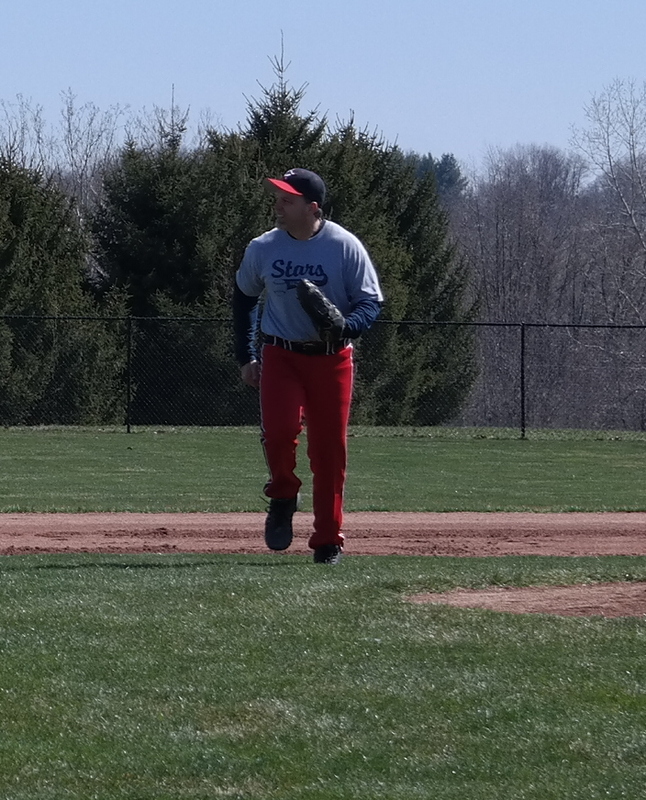 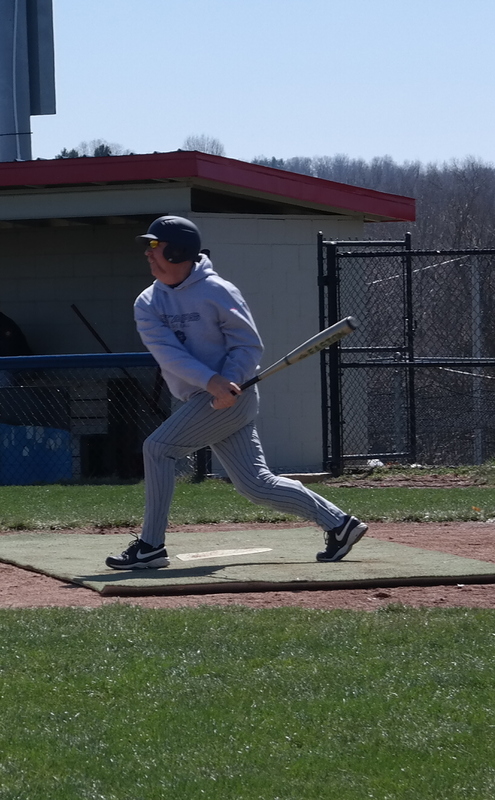 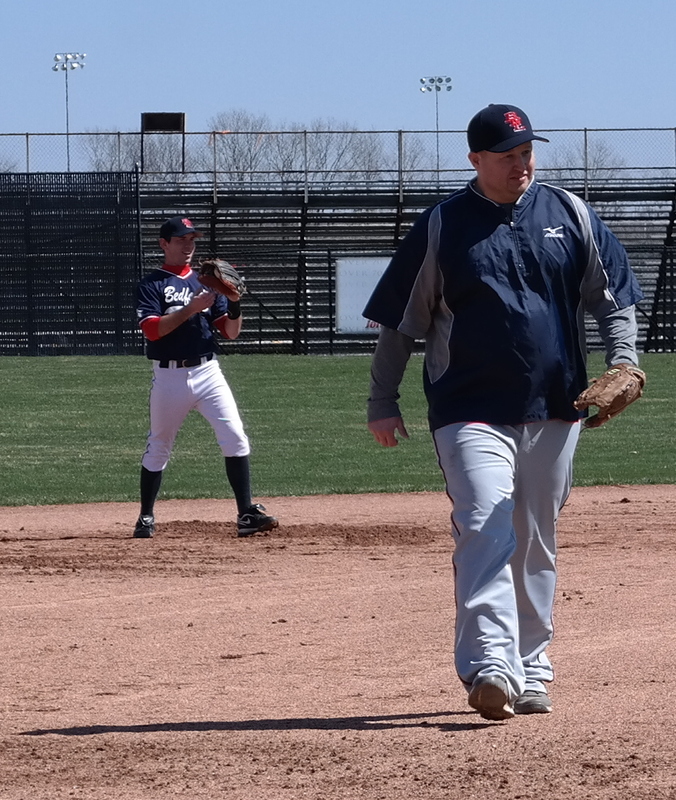 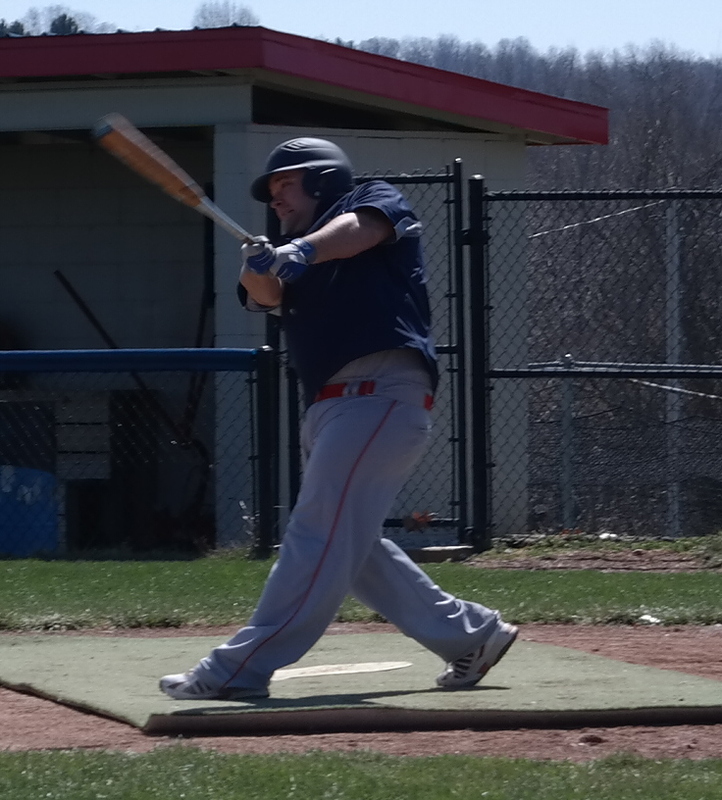 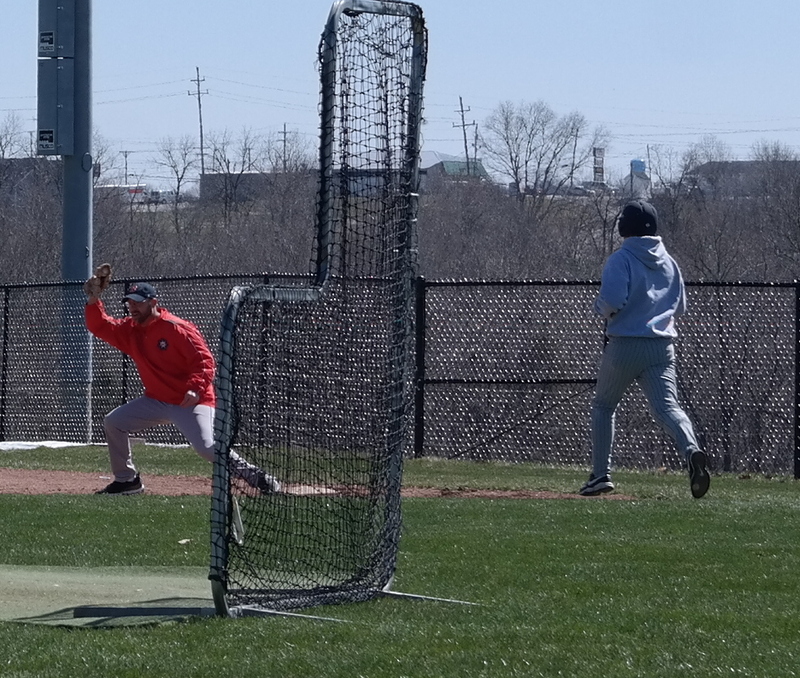 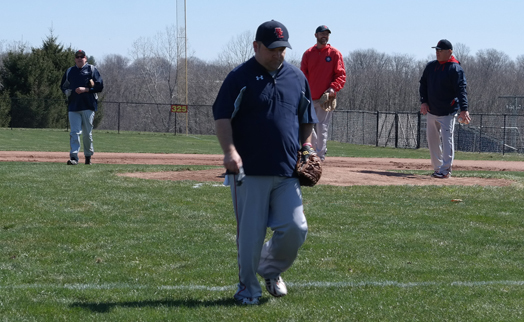 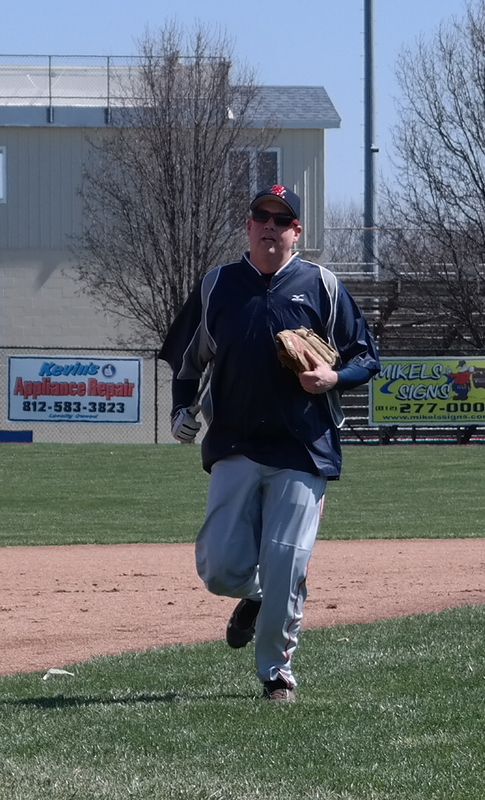 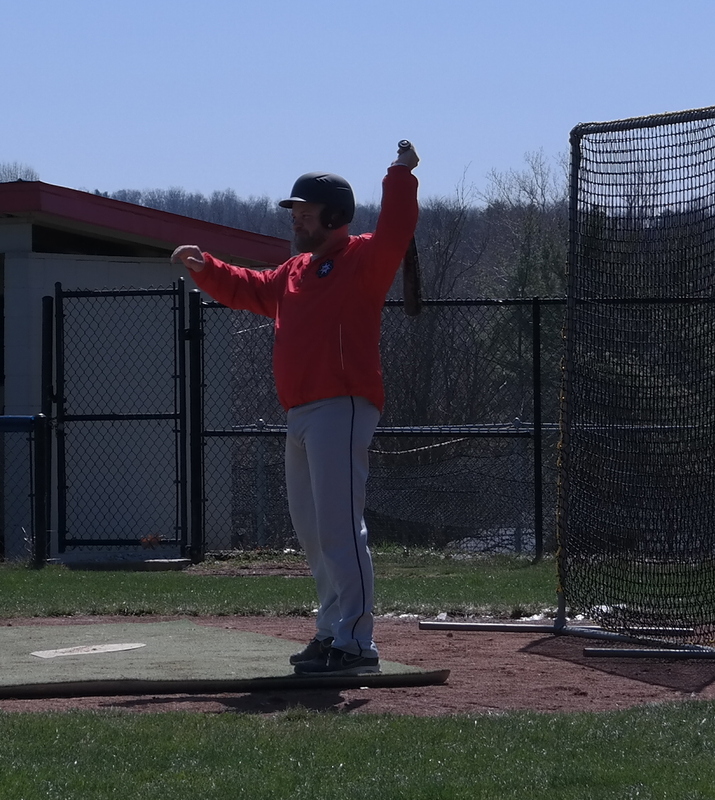 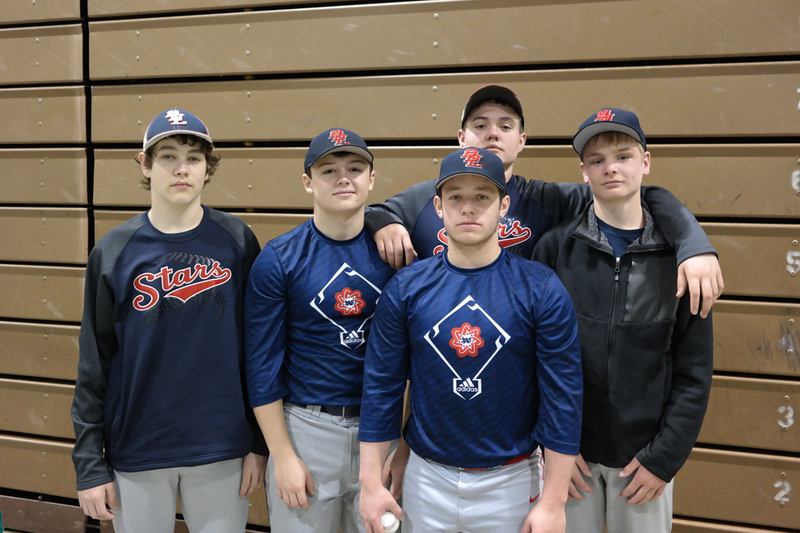 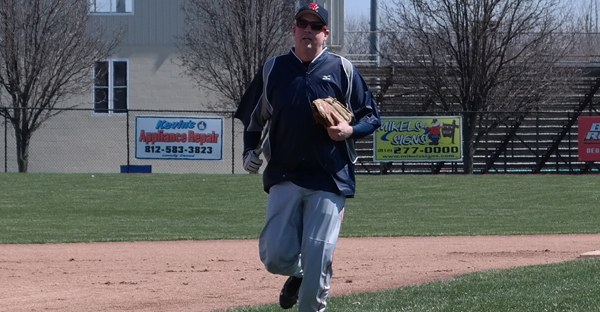 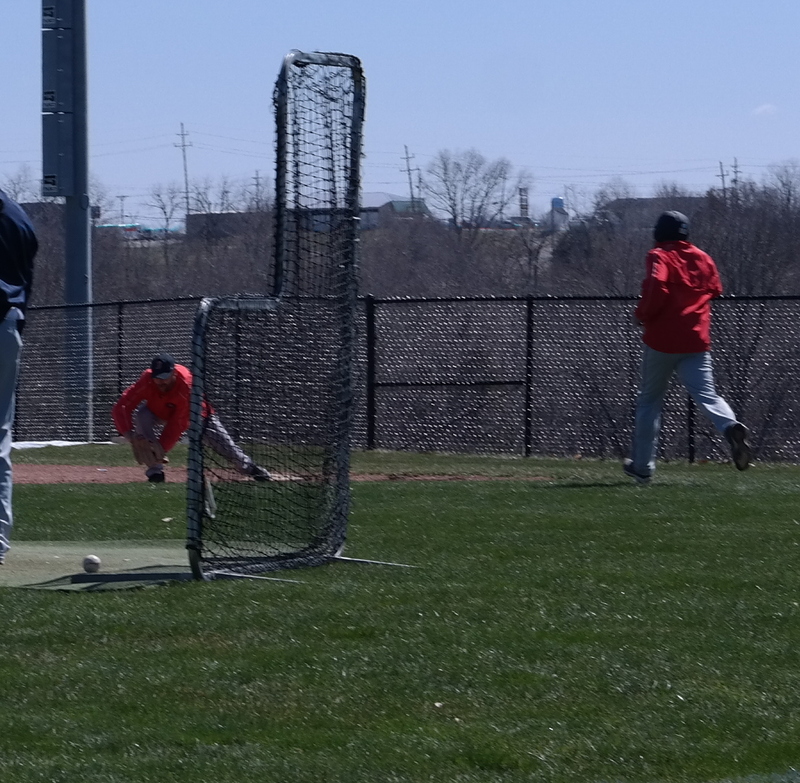 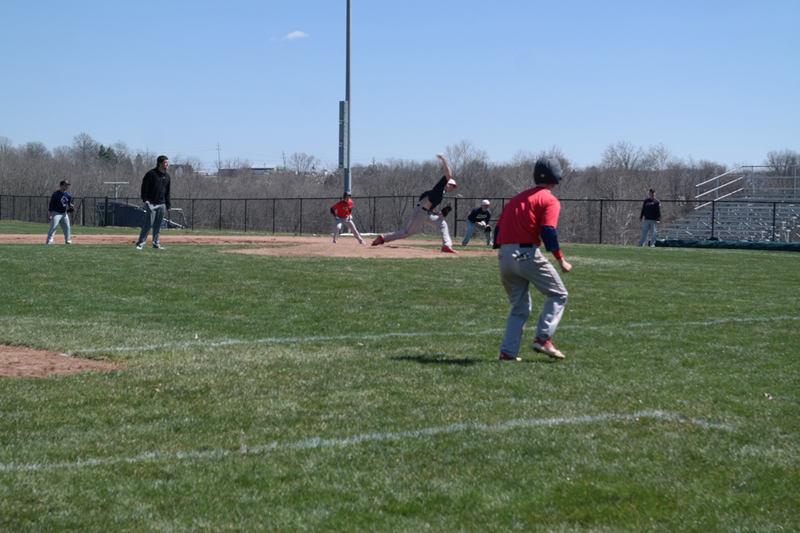 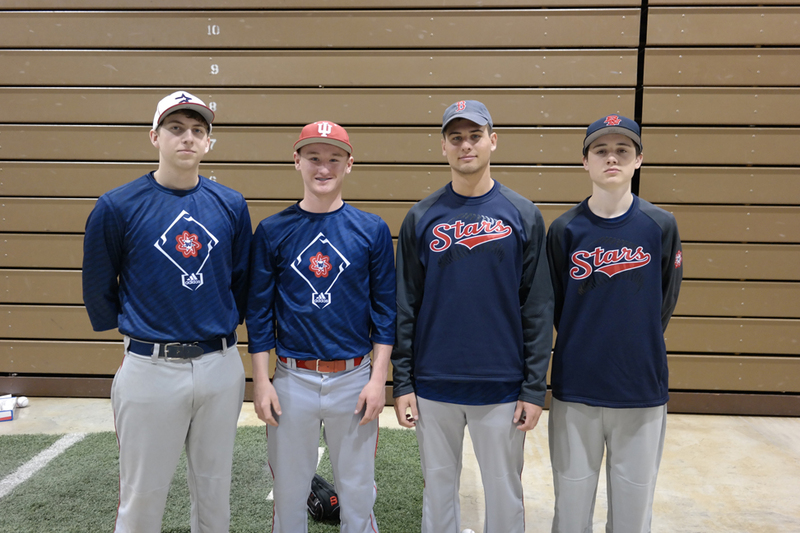 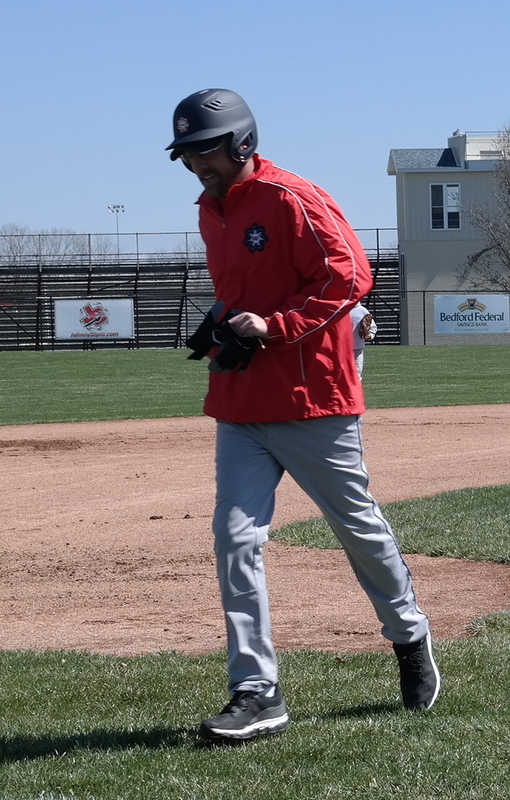 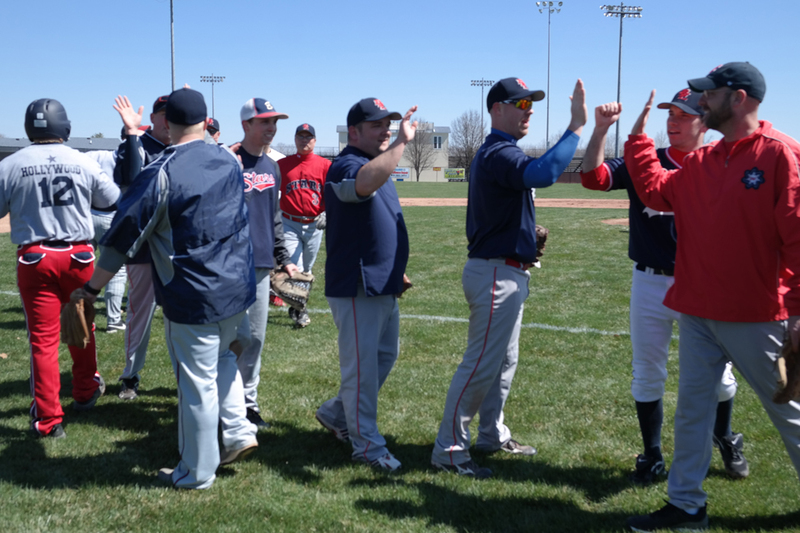 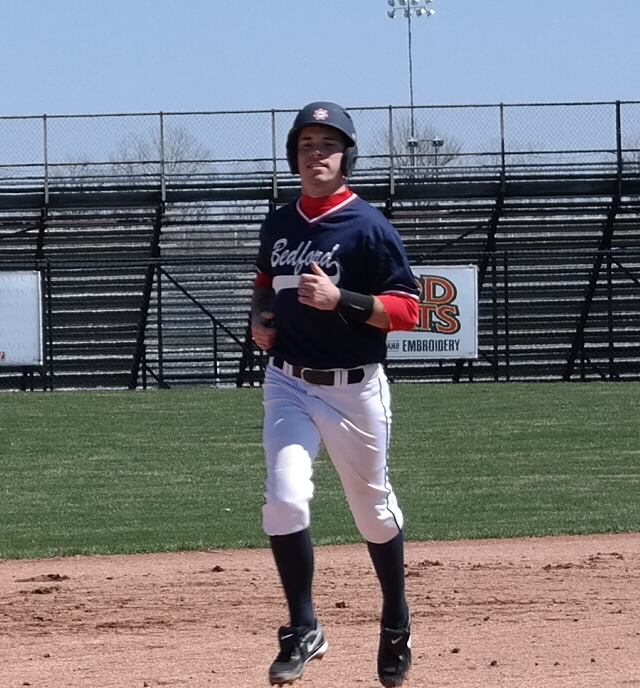 The cold snap didn’t keep the BNL Stars baseball family away from being a part of the 2nd annual free stars baseball clinic and inaugural Alumni Game. 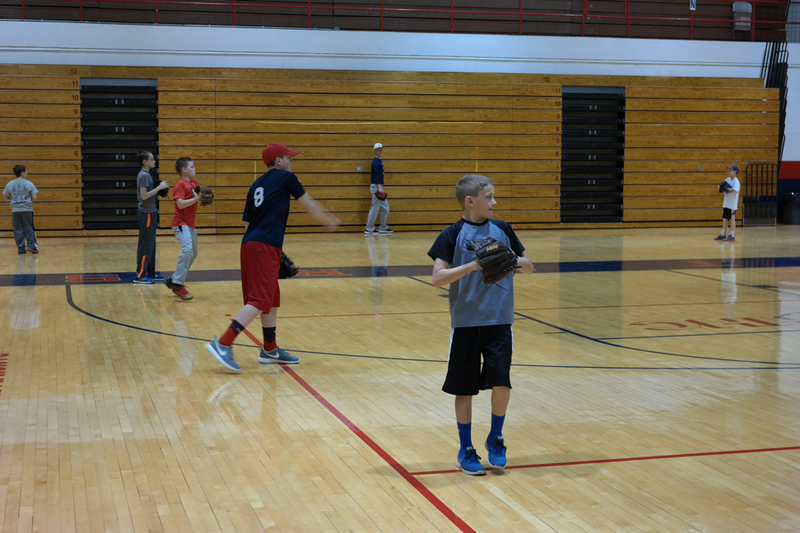 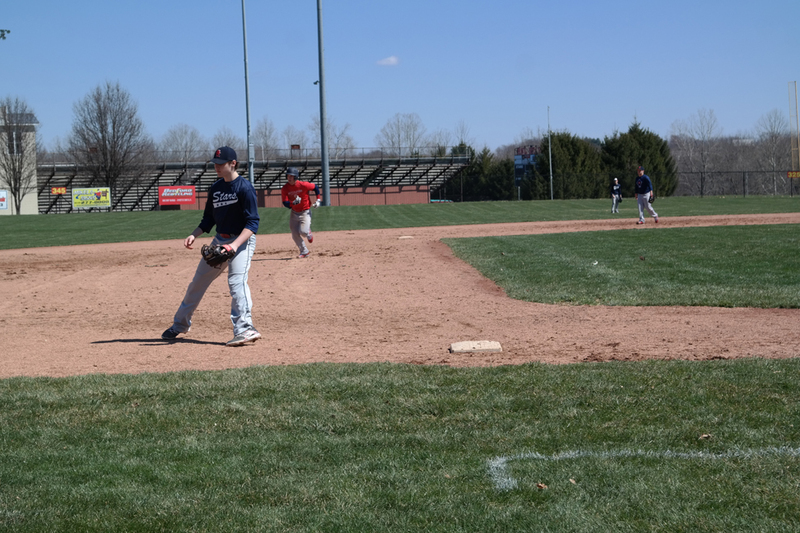 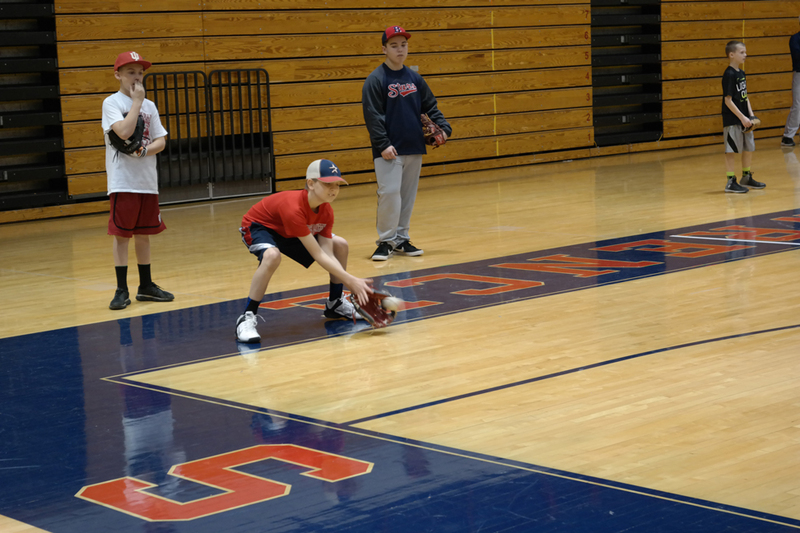 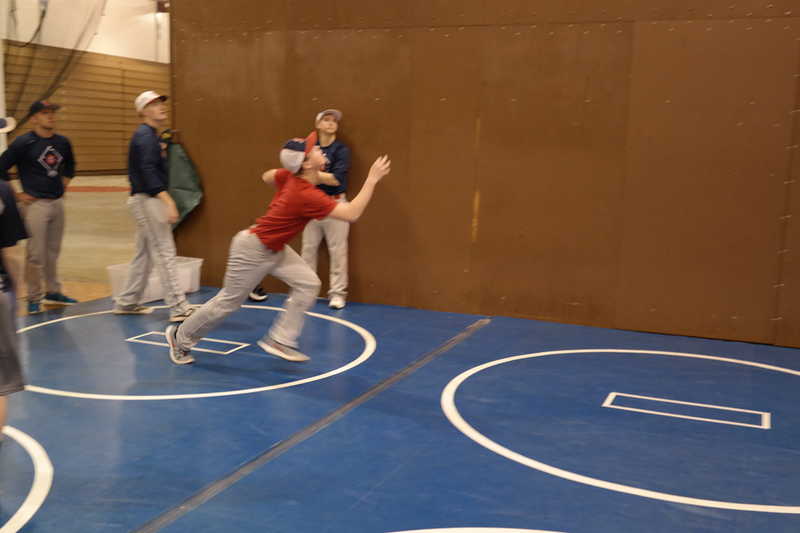 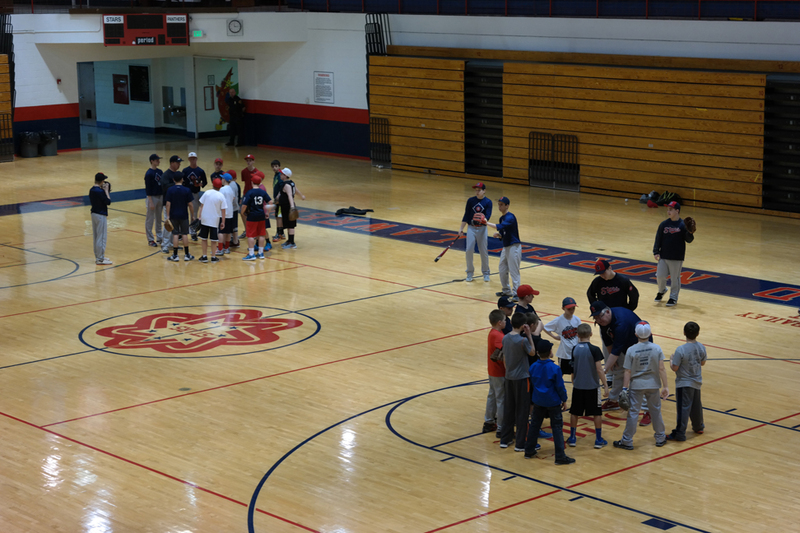 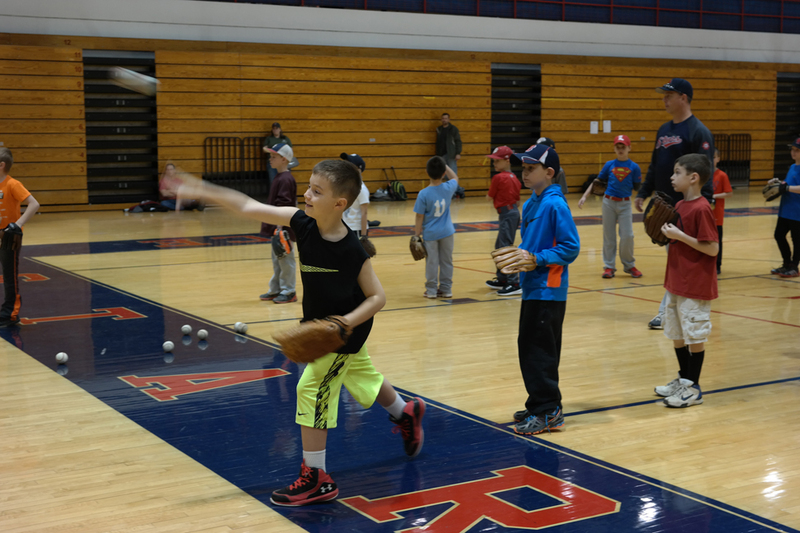 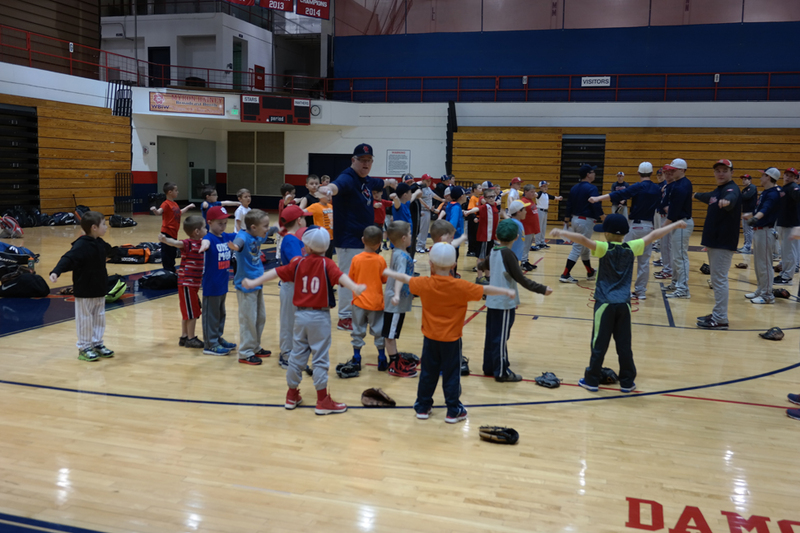 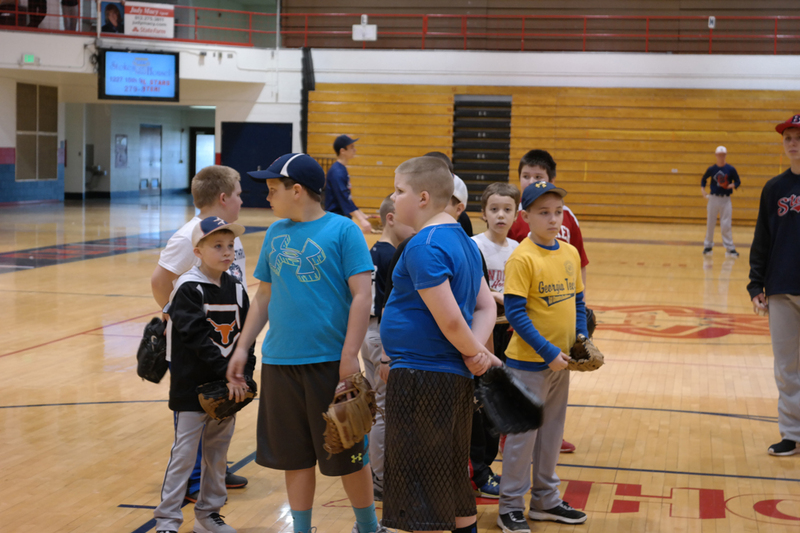 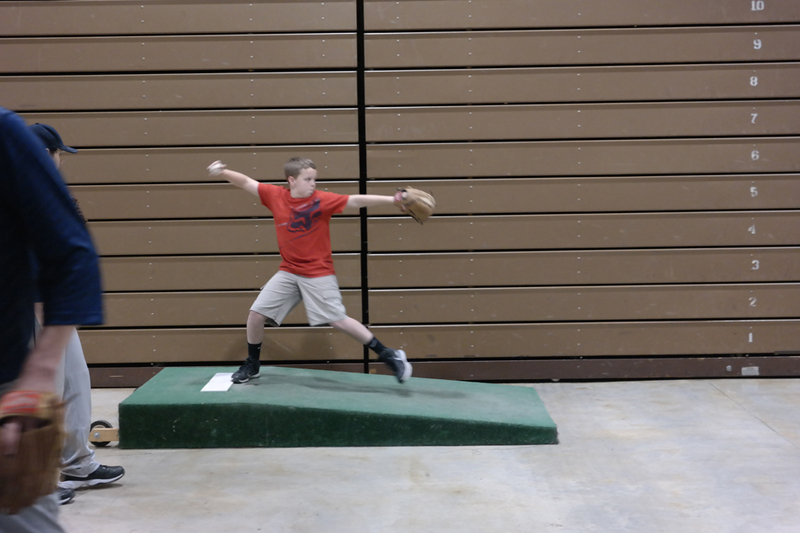 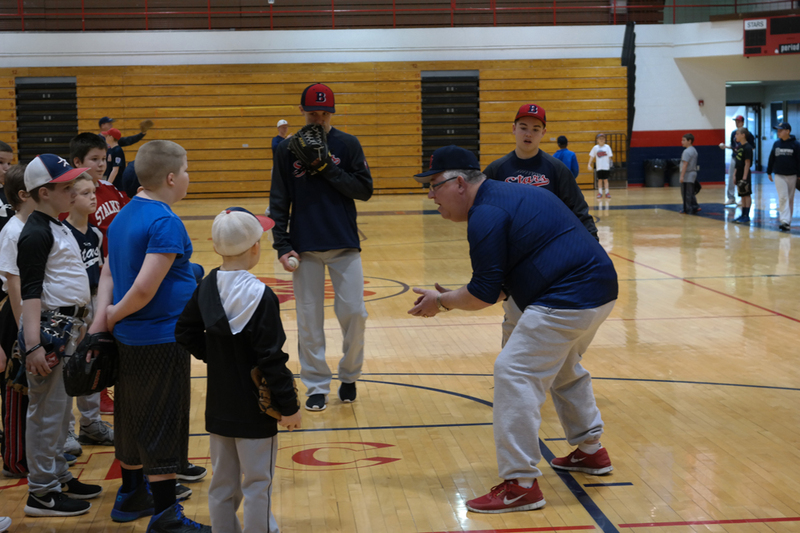 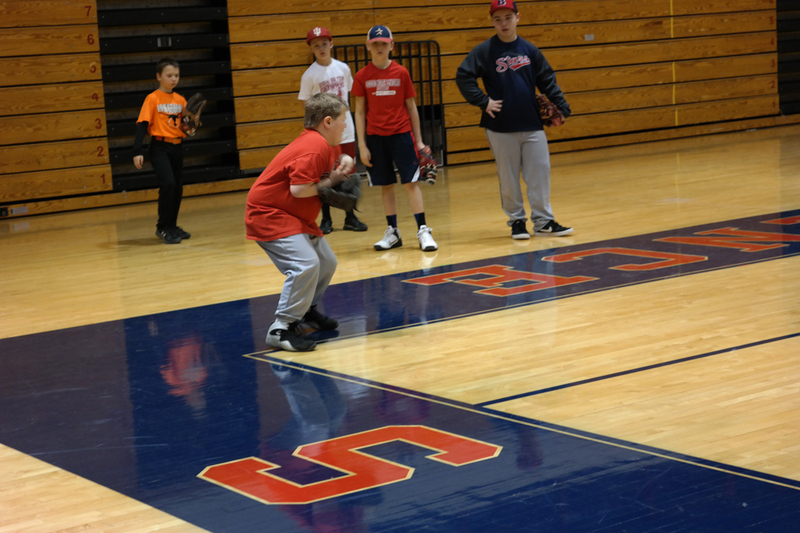 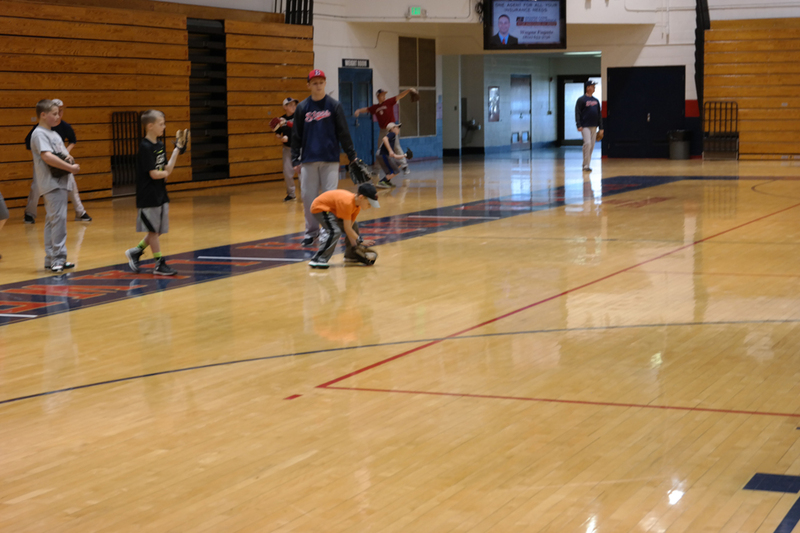 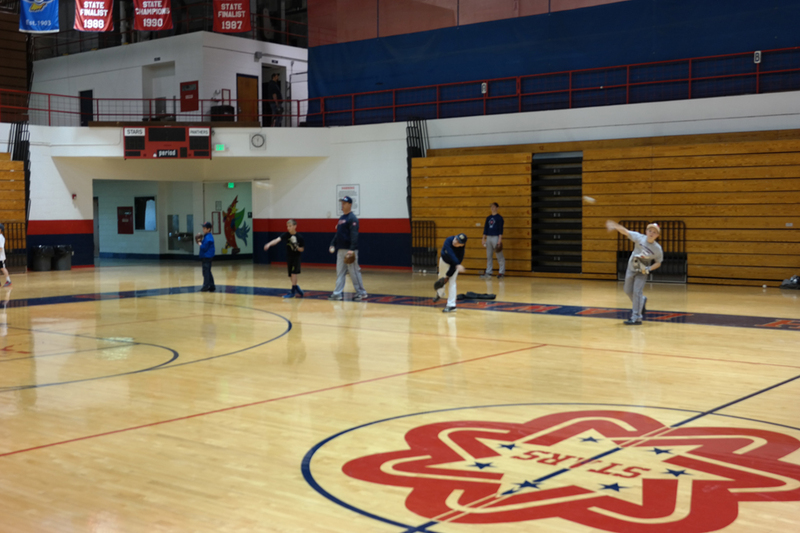 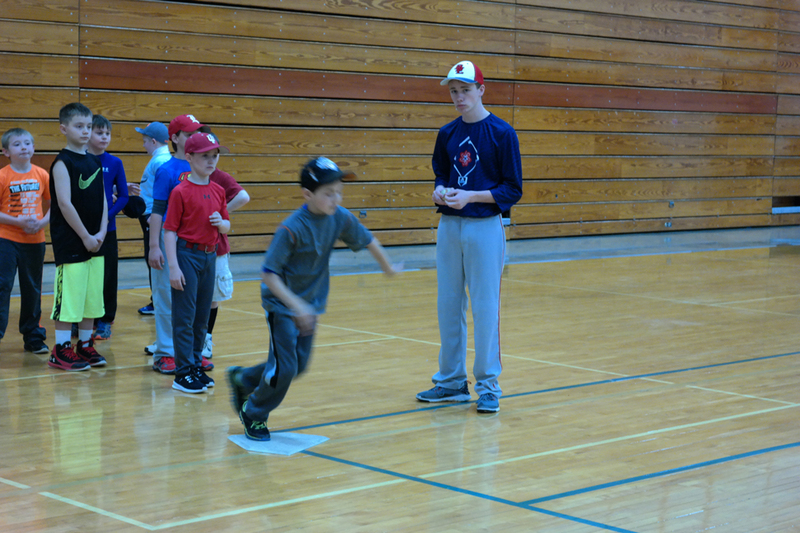 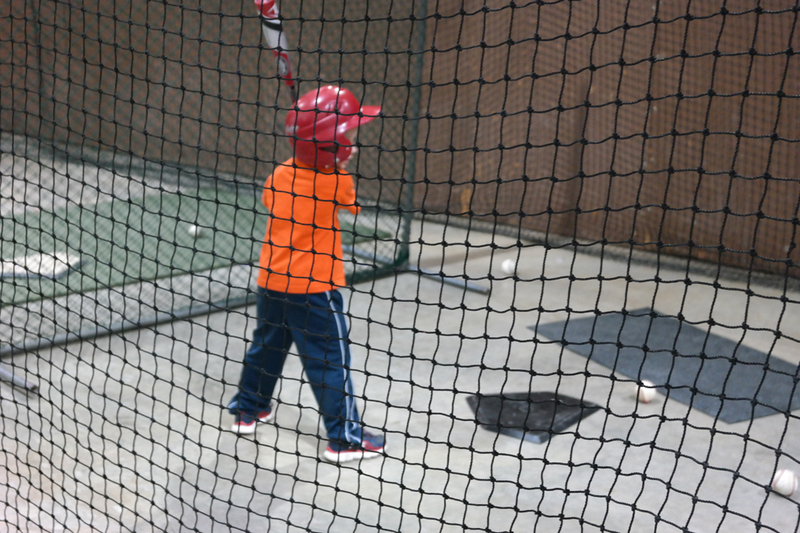 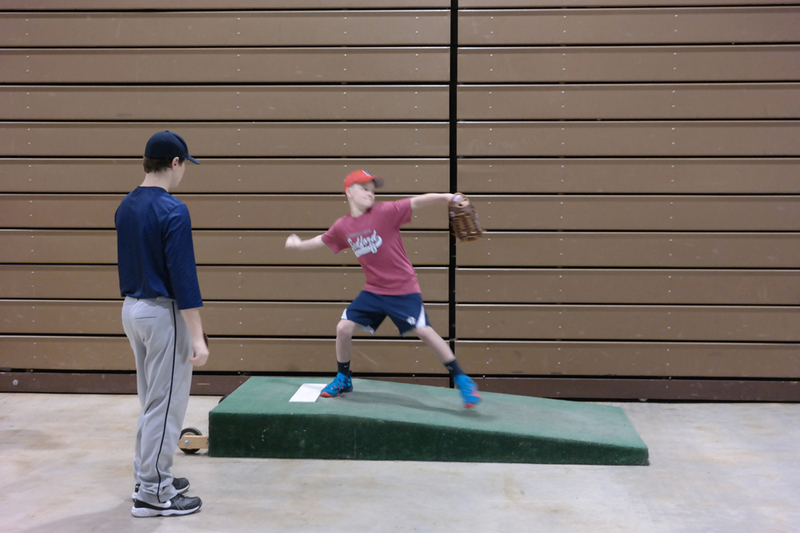 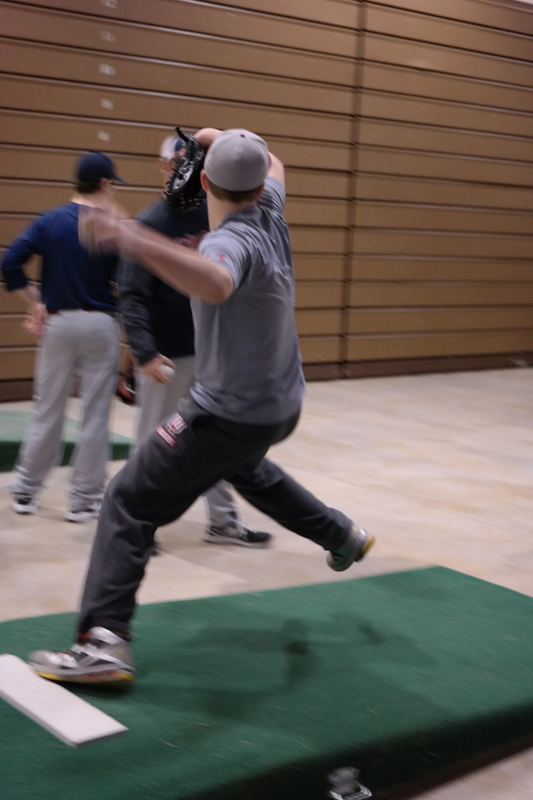 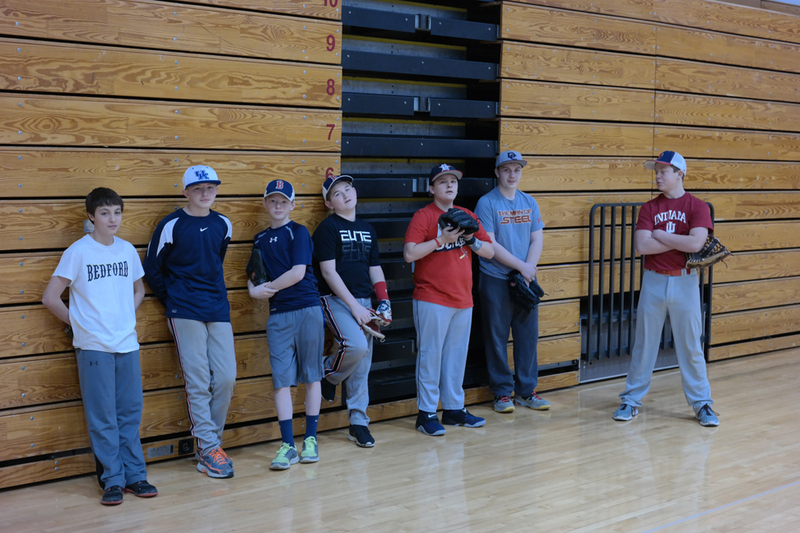 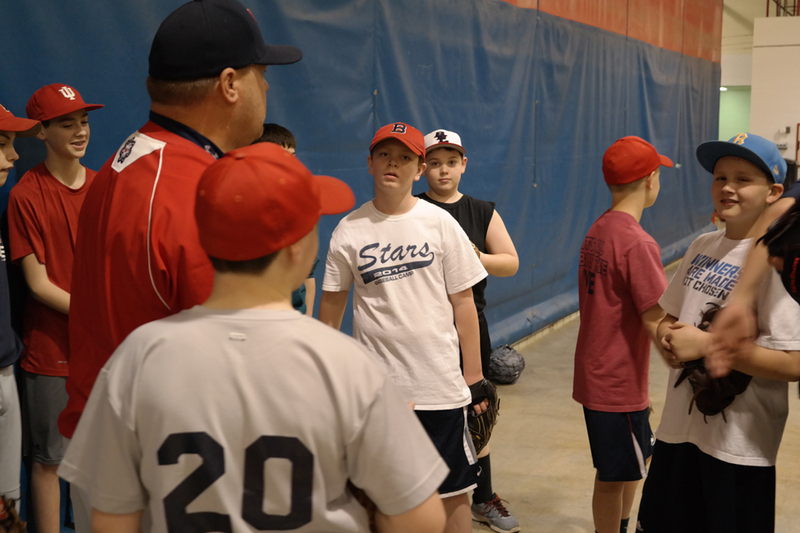 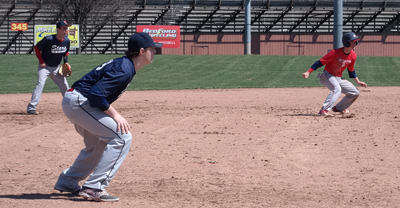 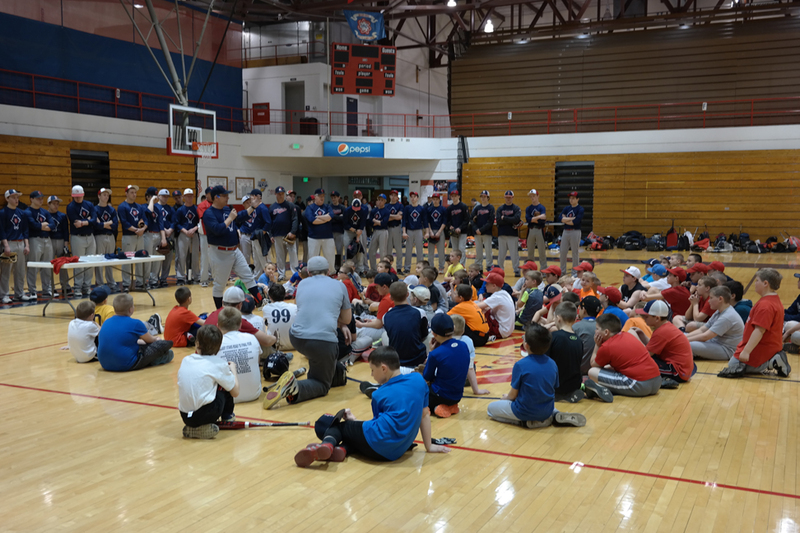 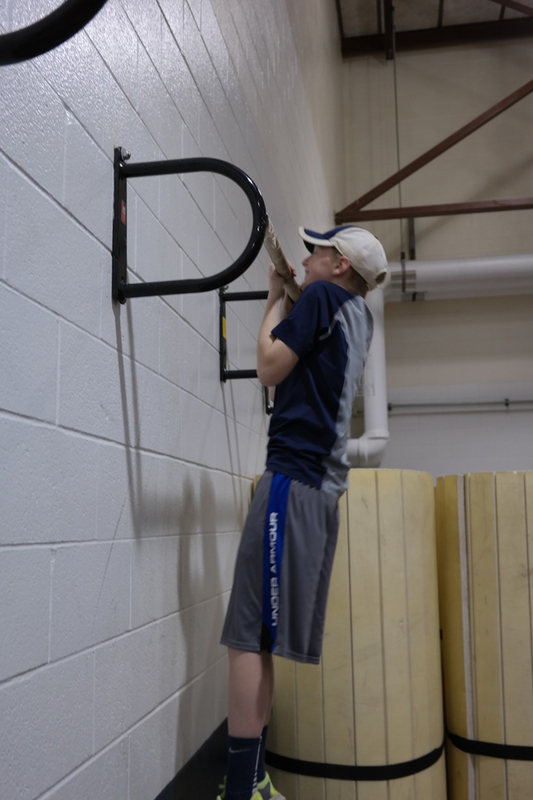 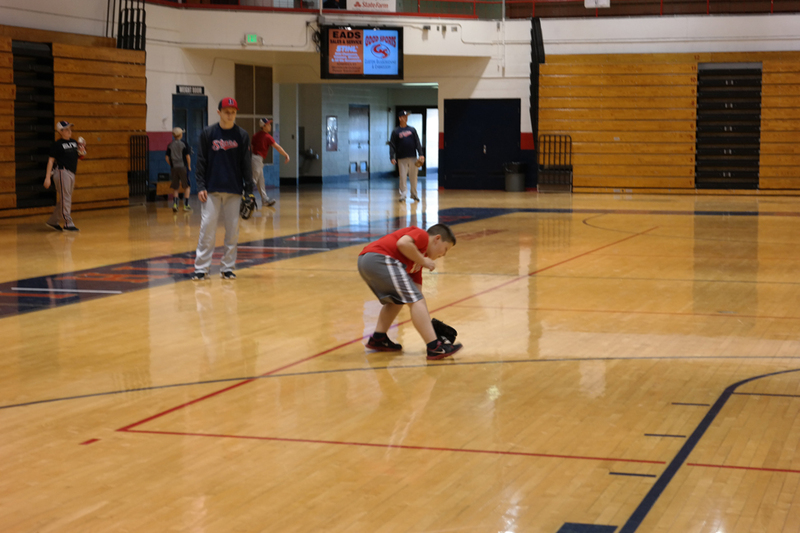 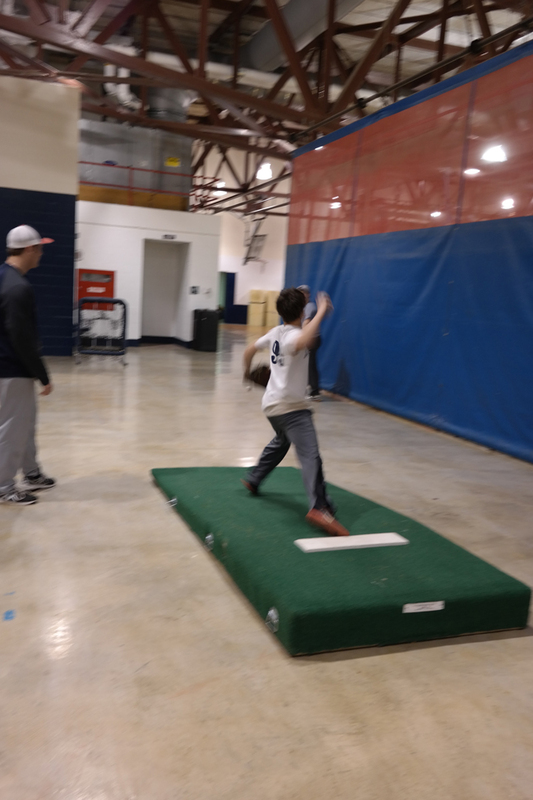 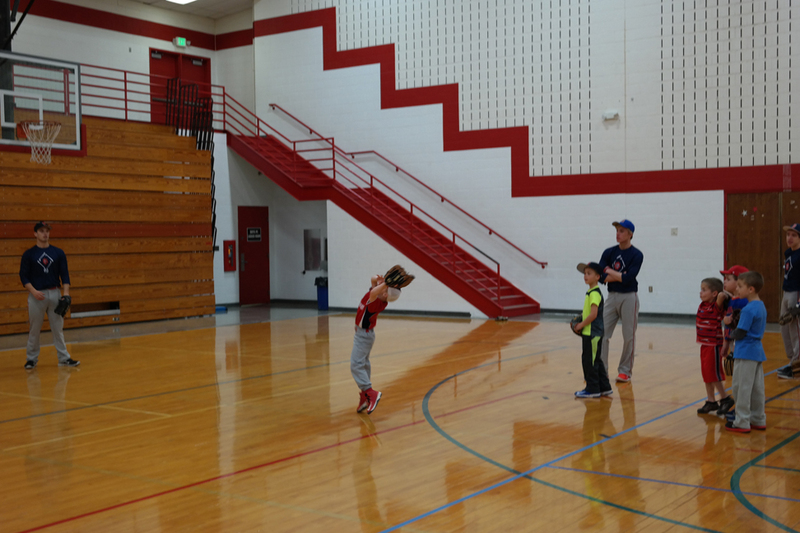 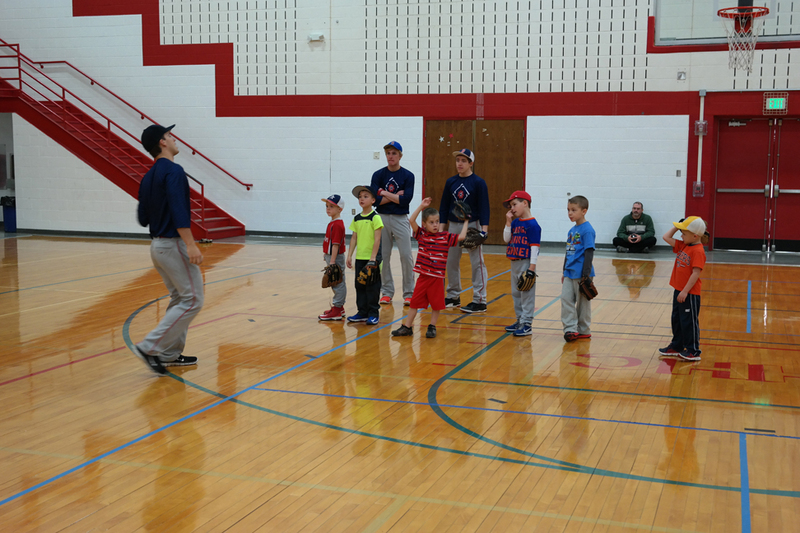 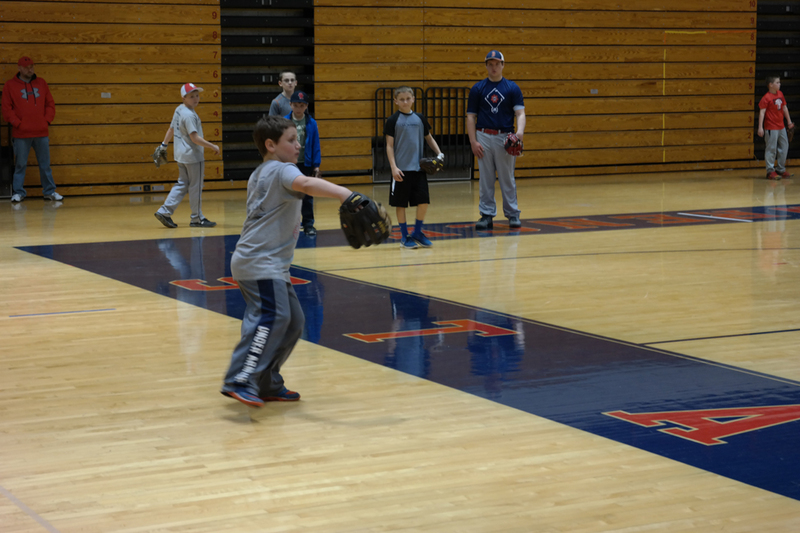 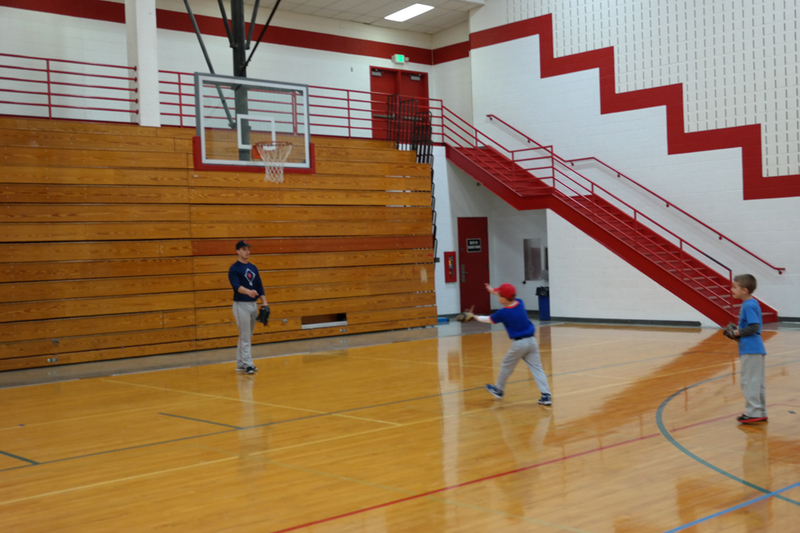 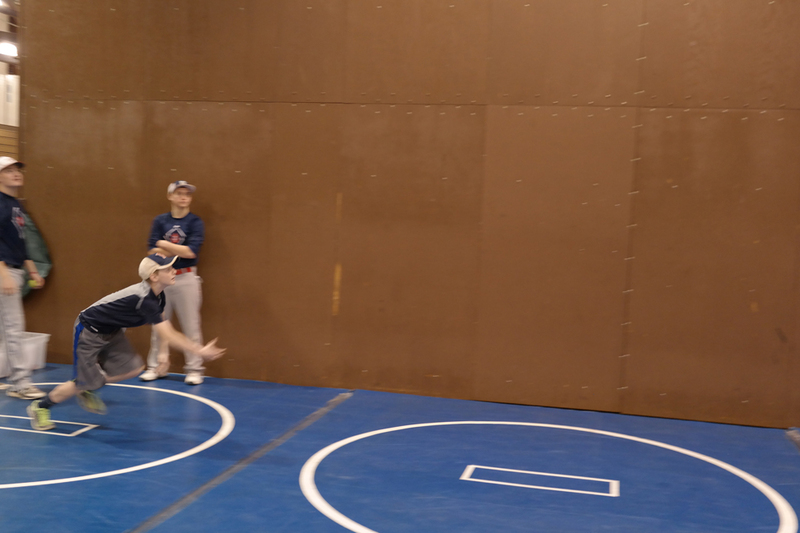 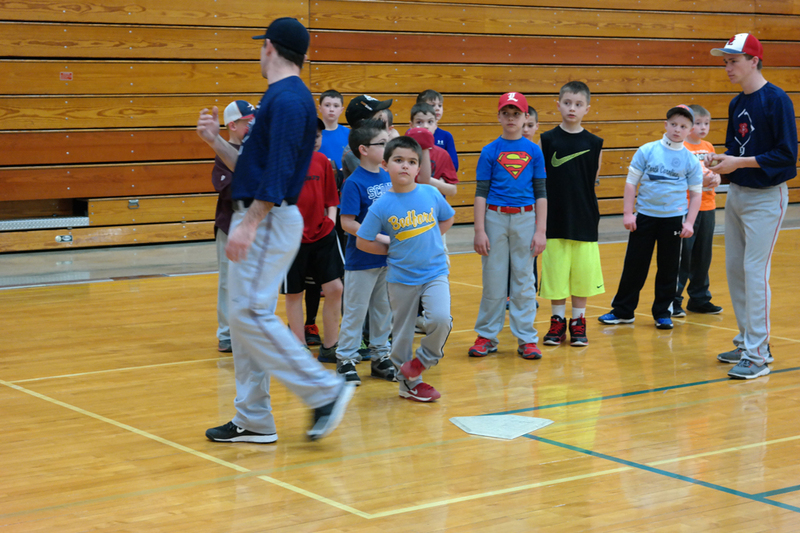 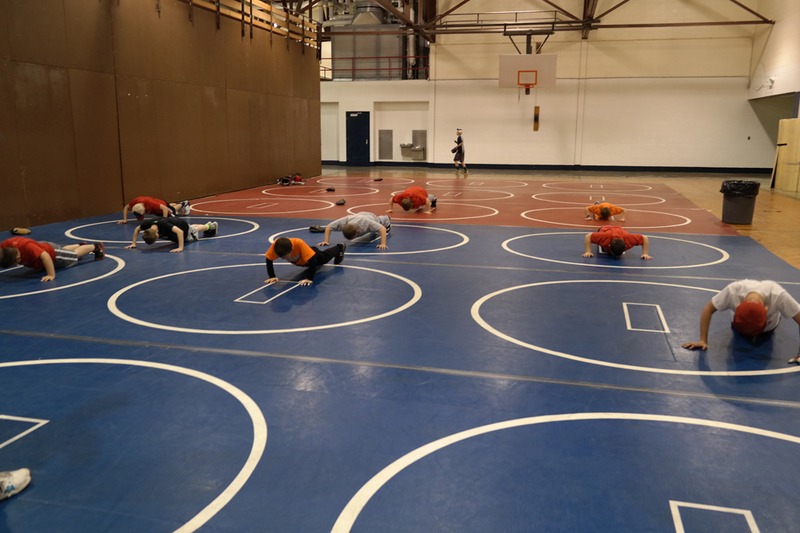 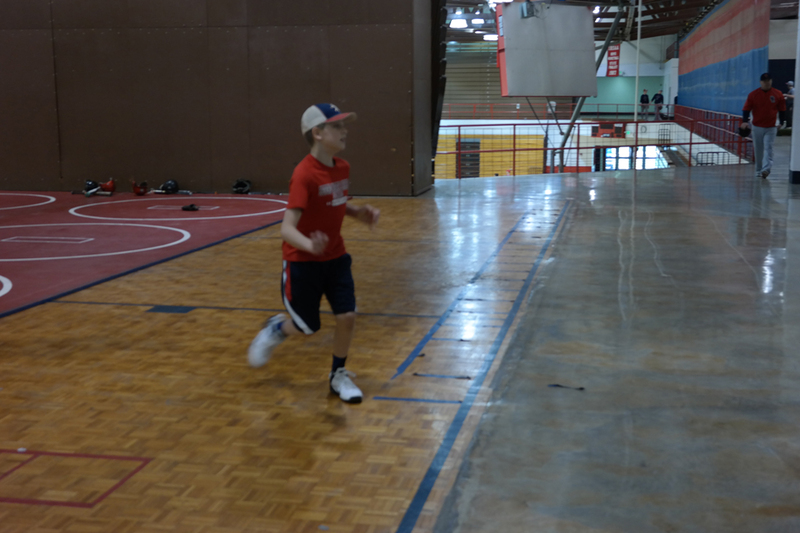 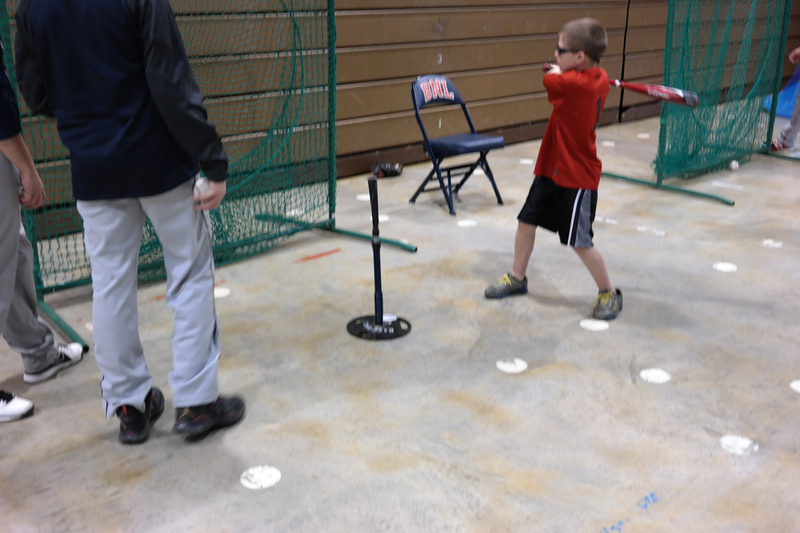 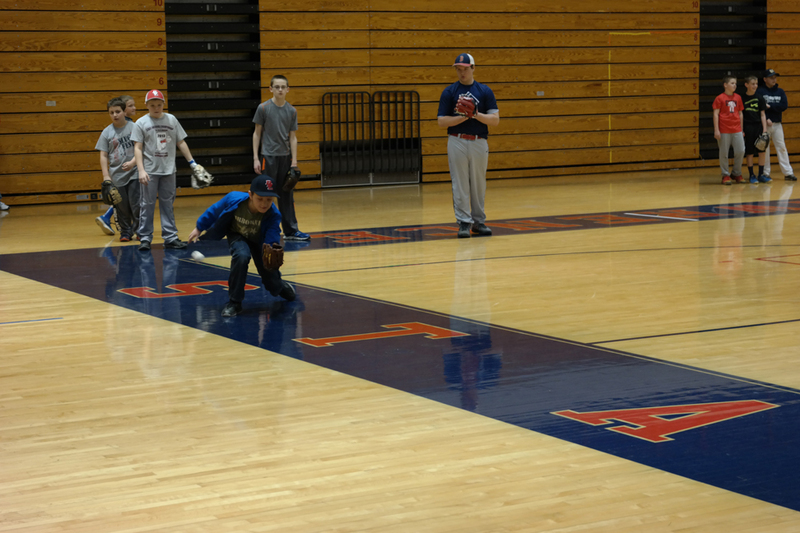 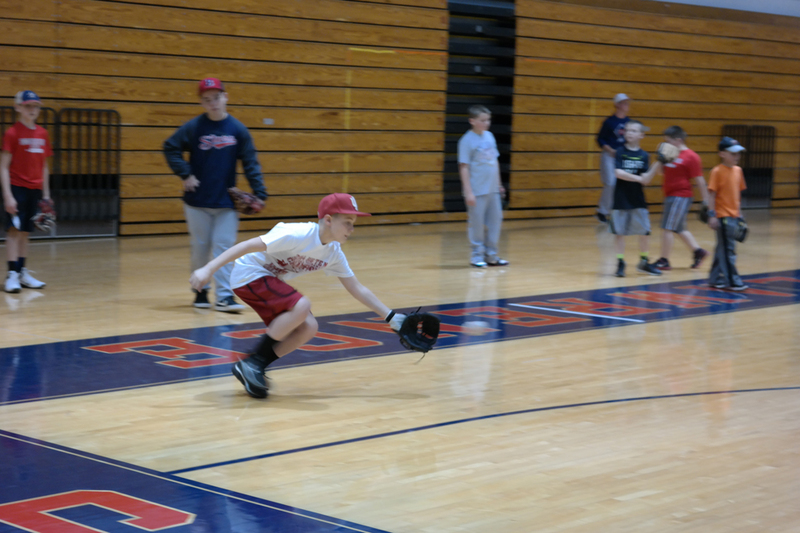 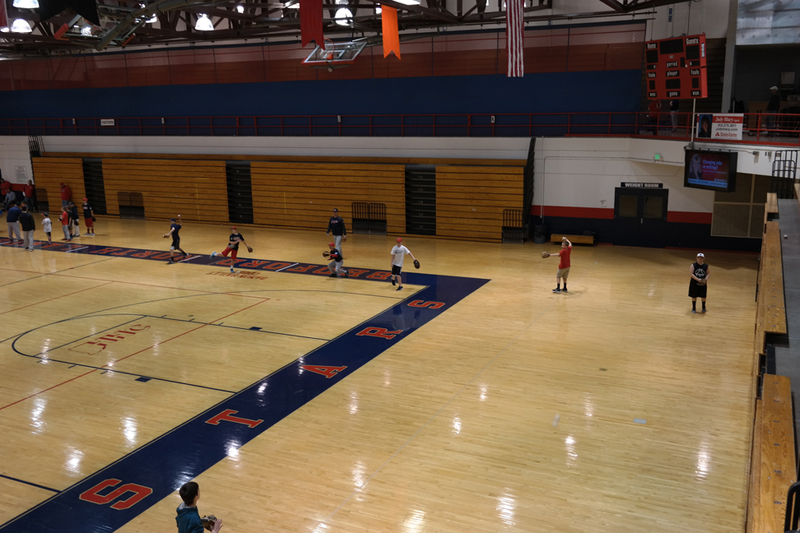 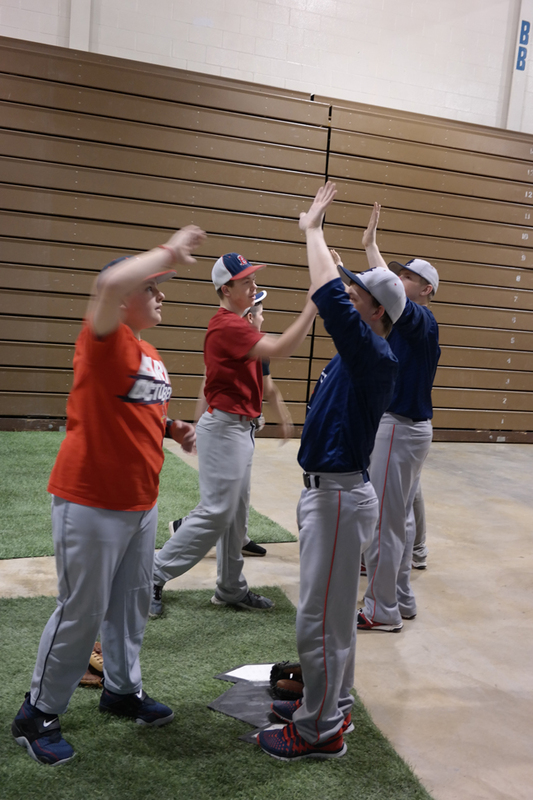 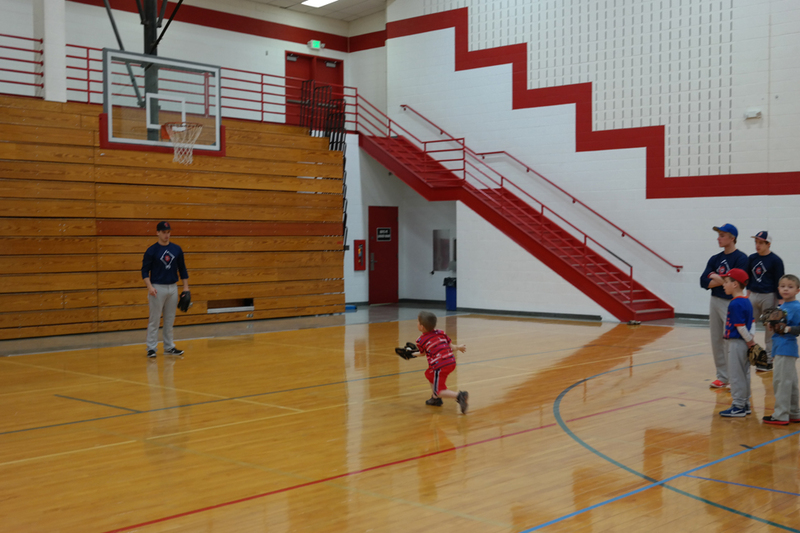 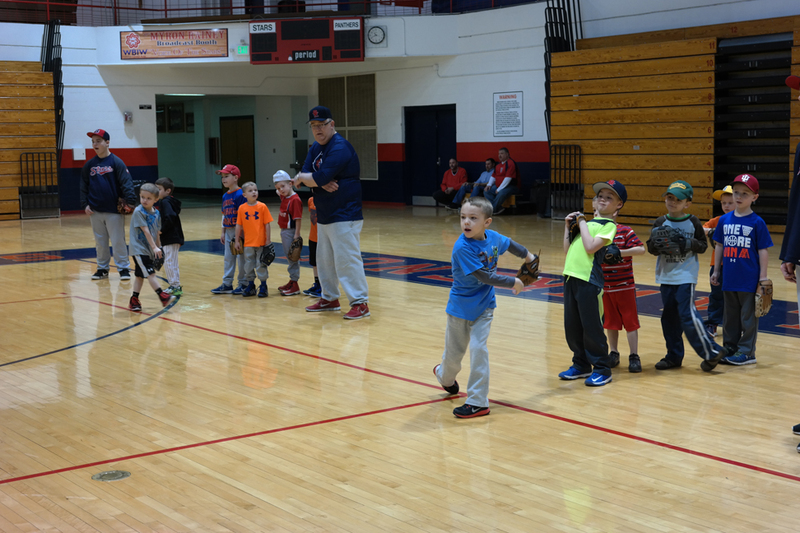 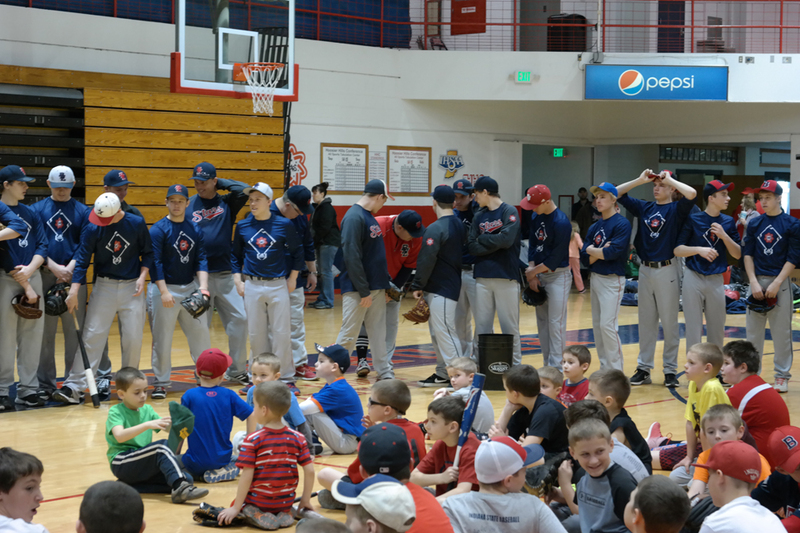 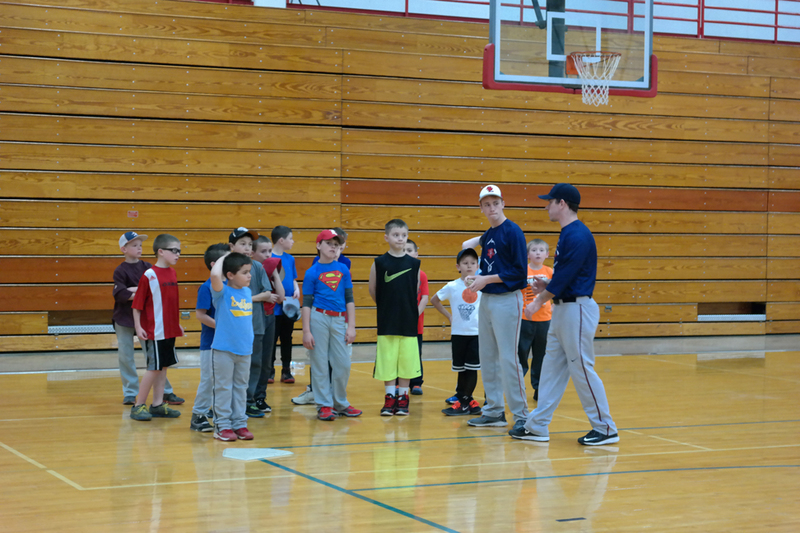 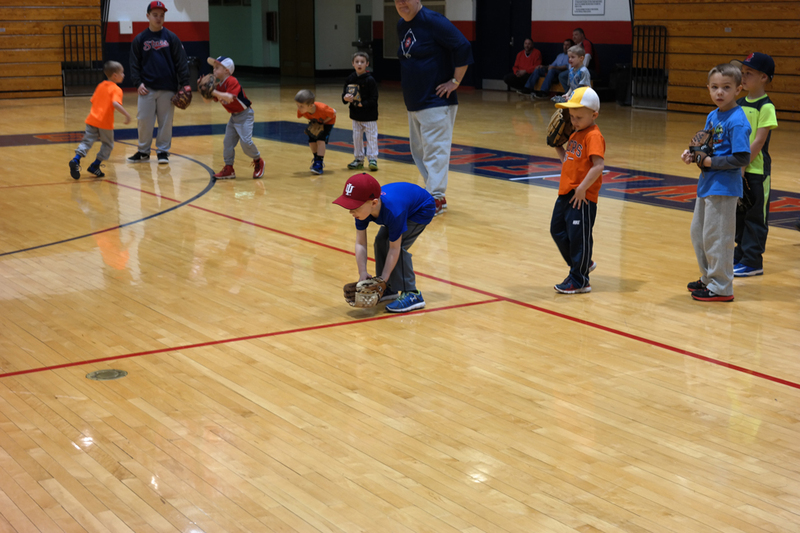 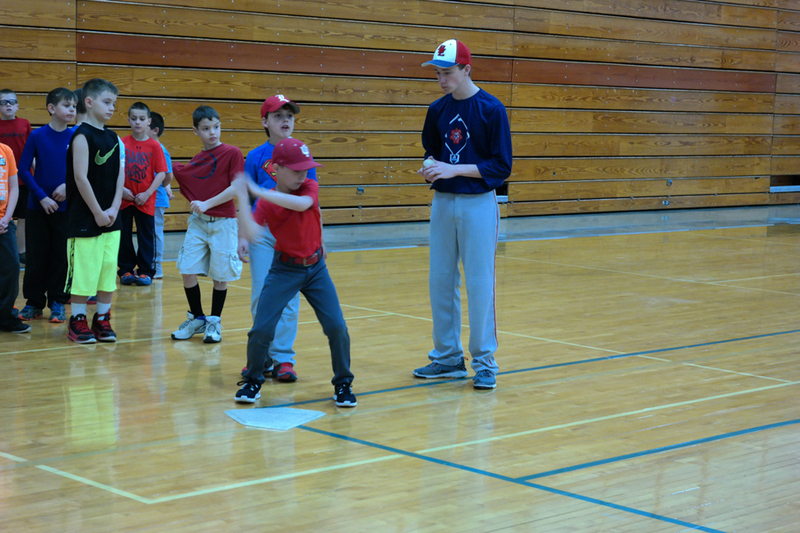 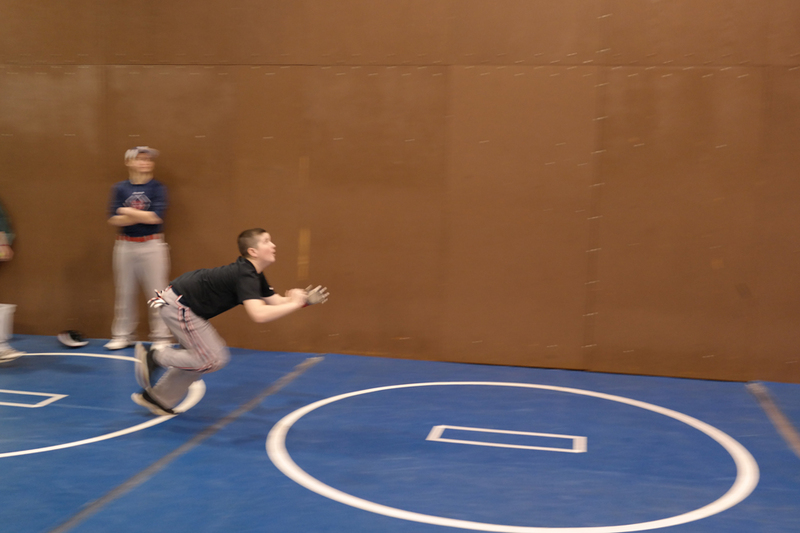 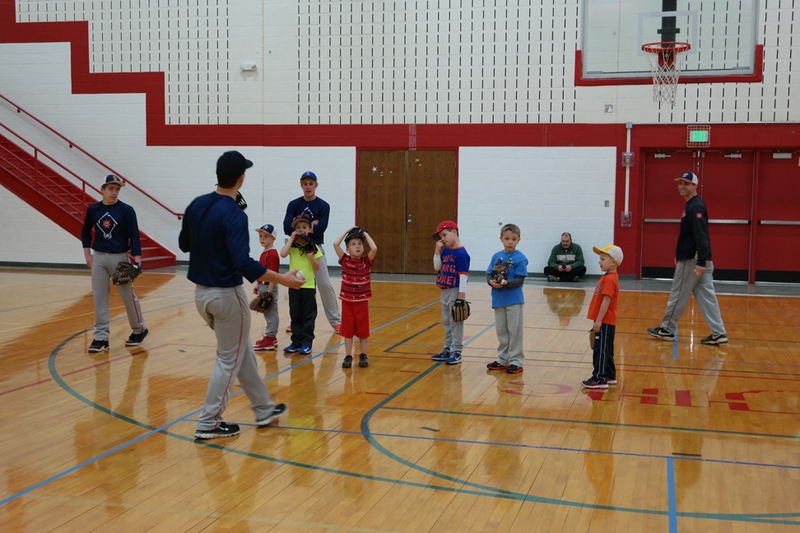 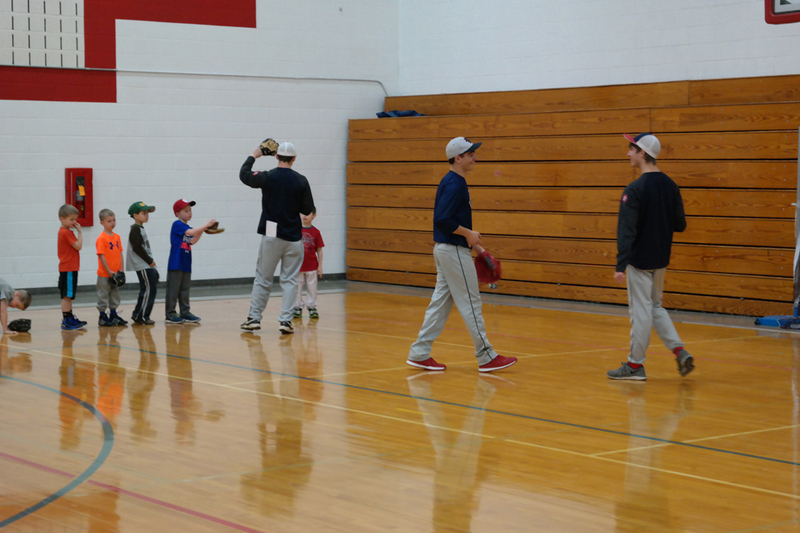 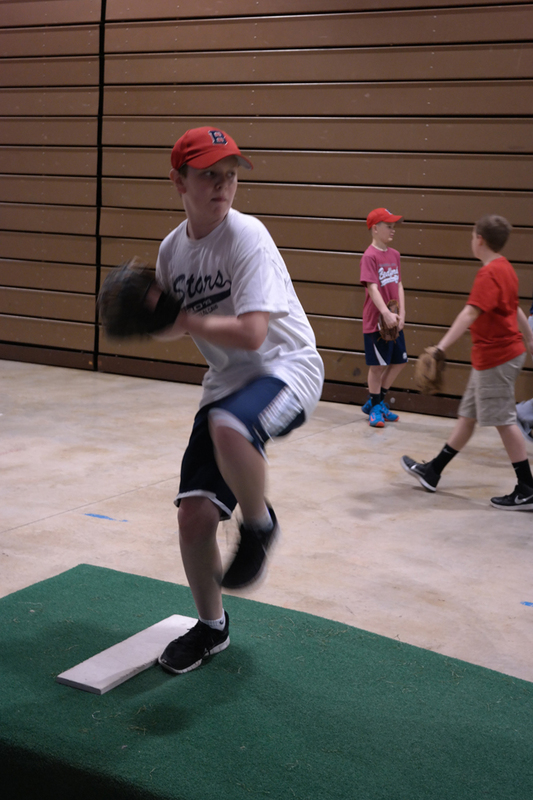 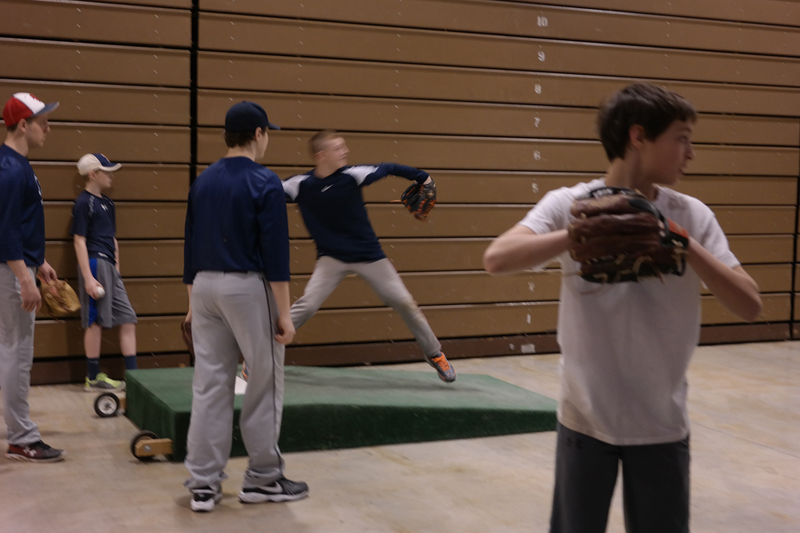 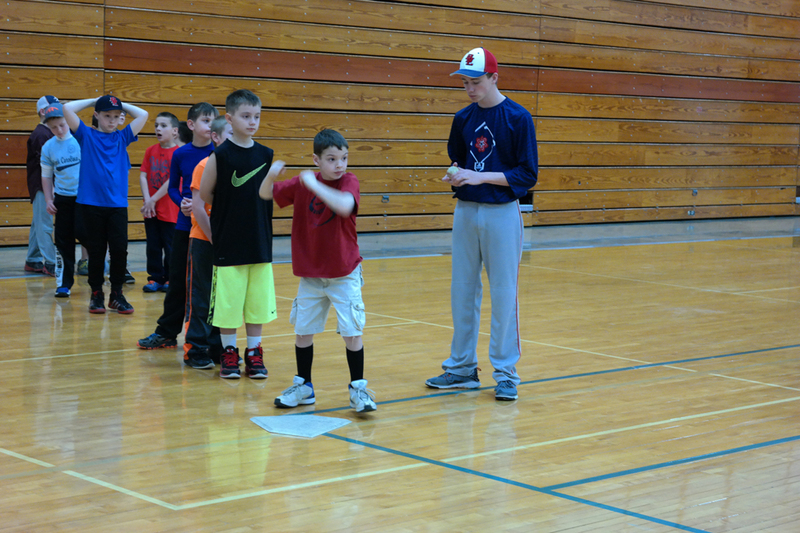 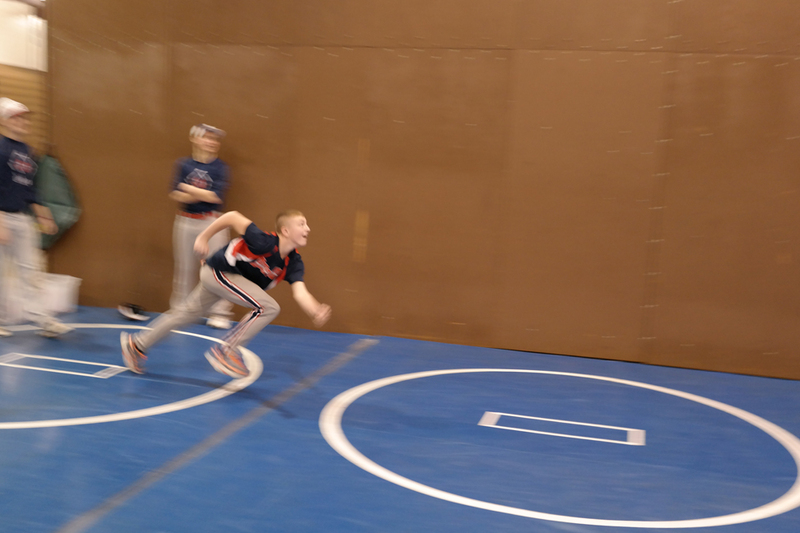 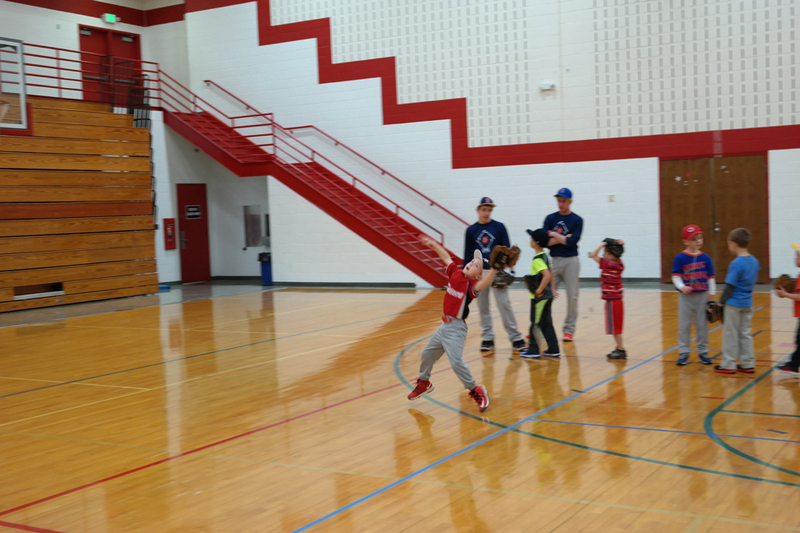 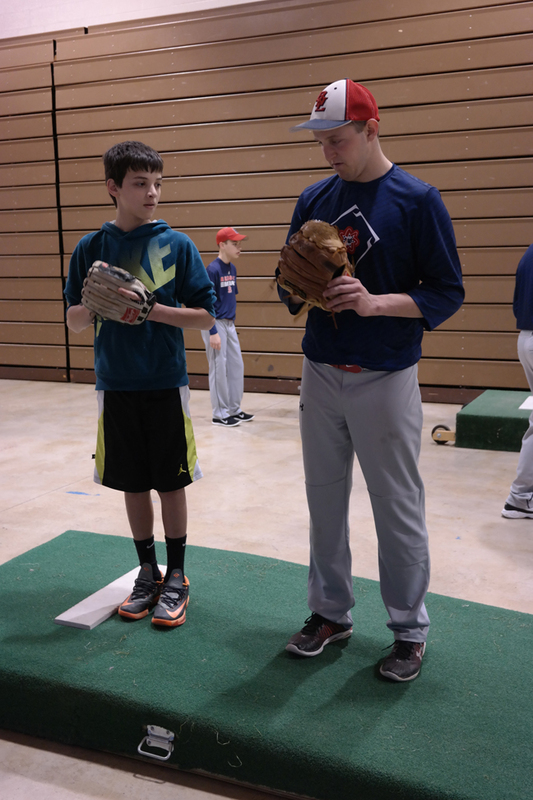 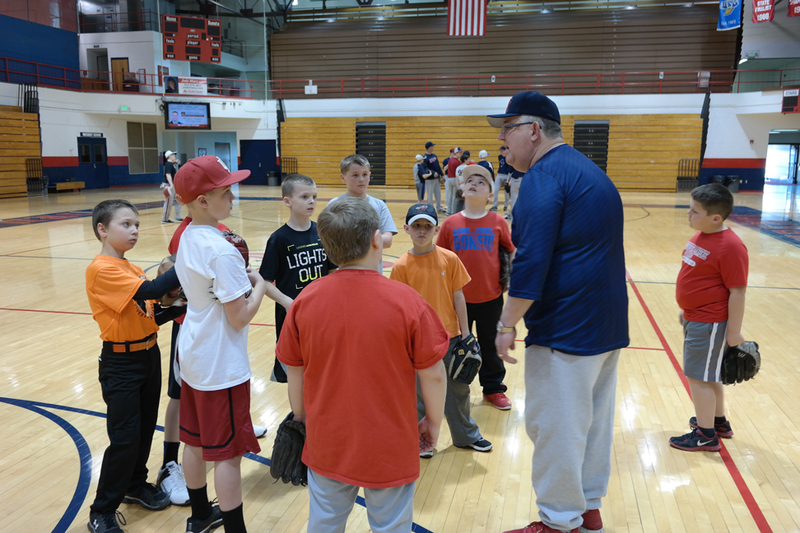 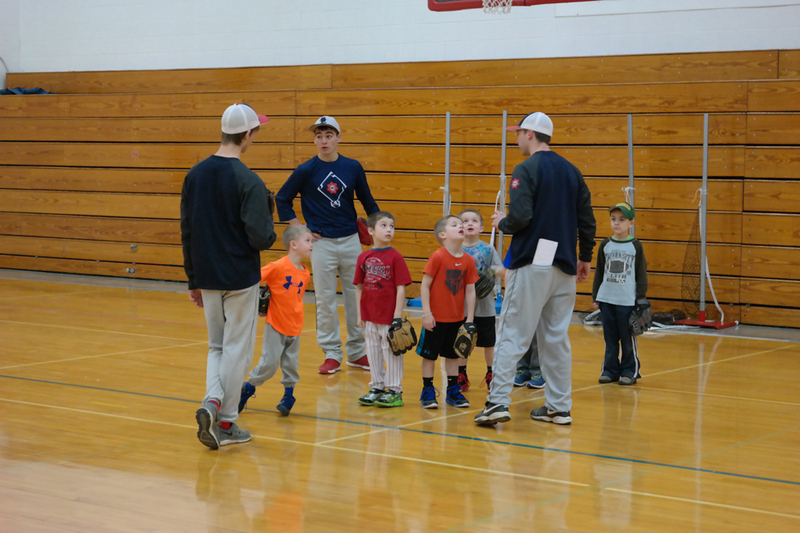 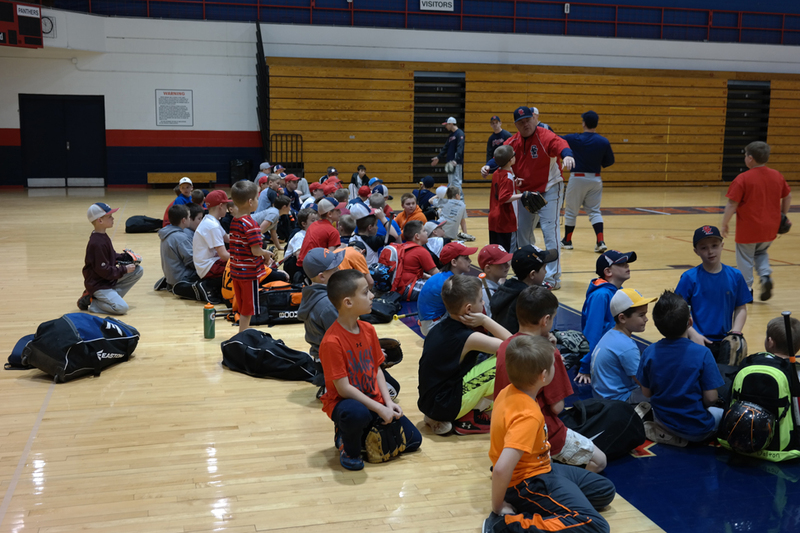 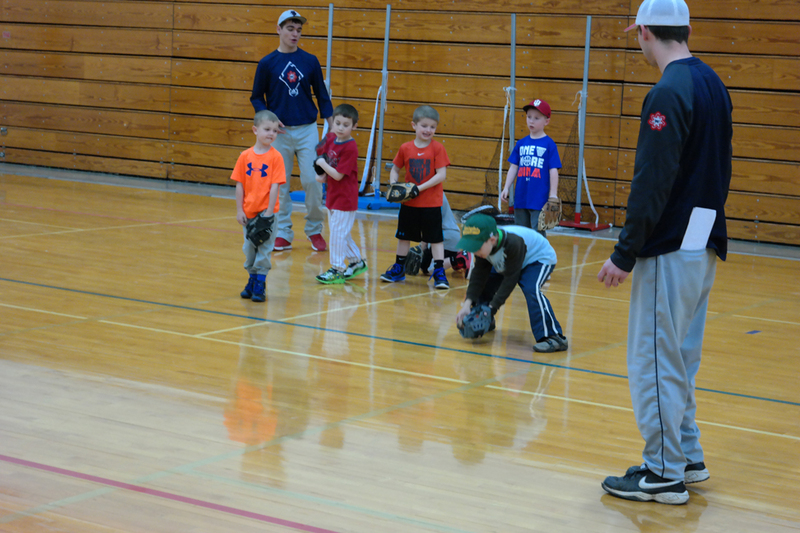 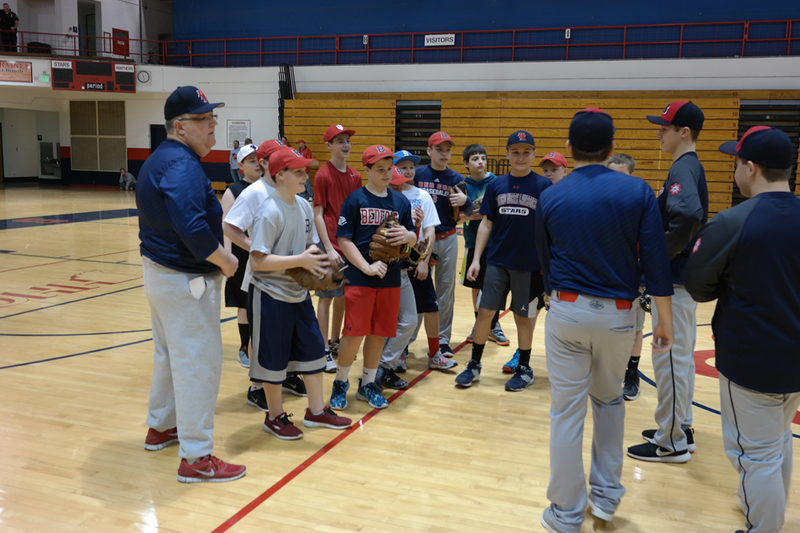 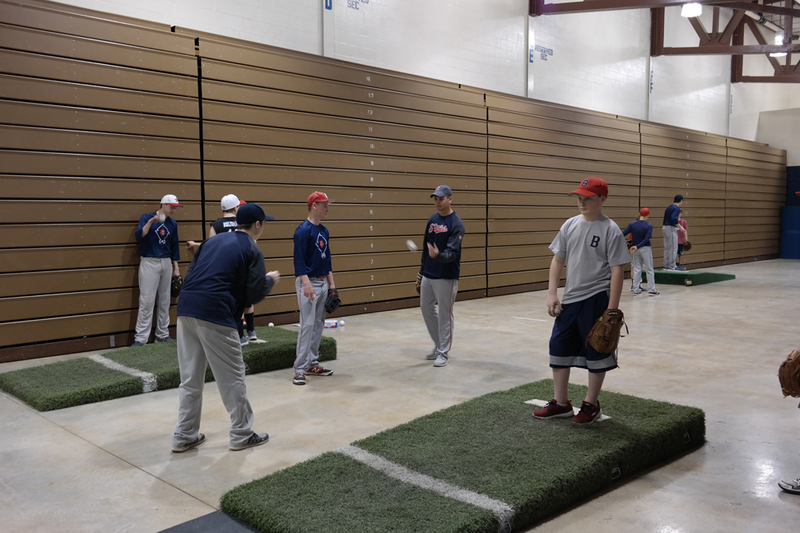 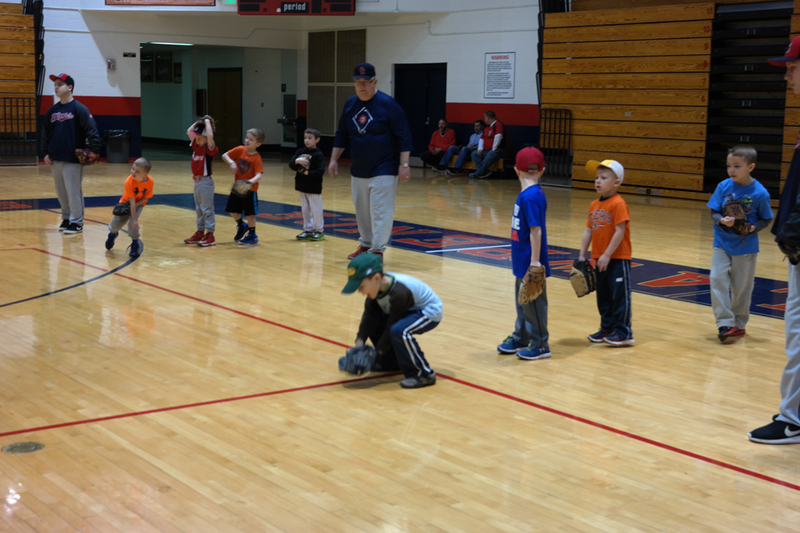 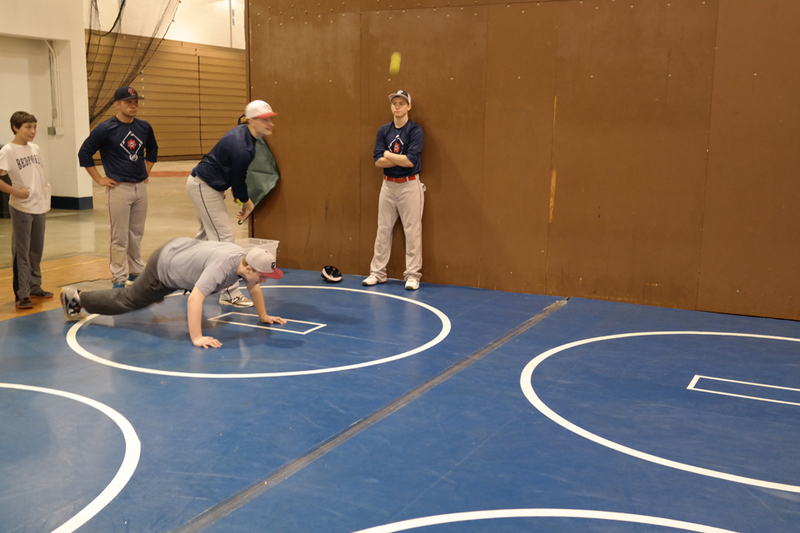 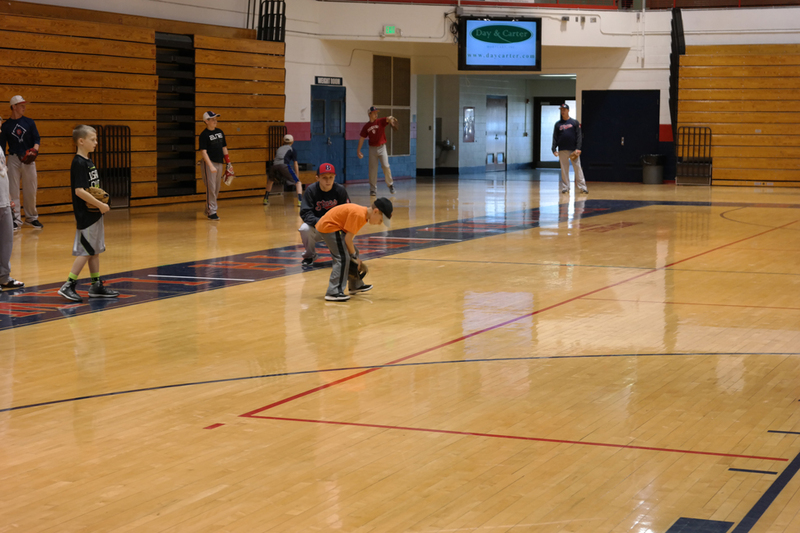 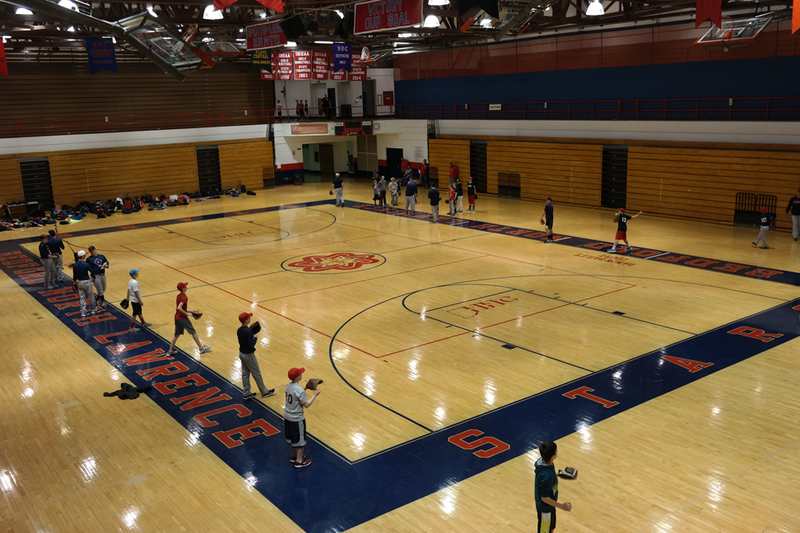 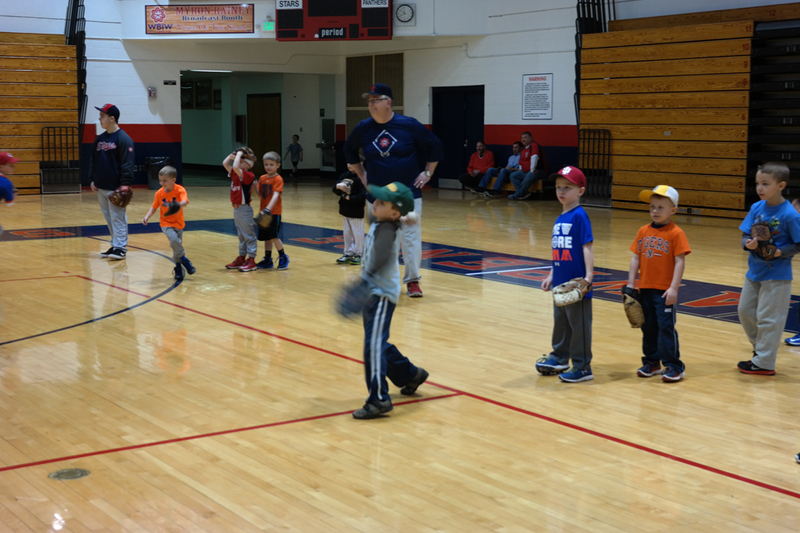 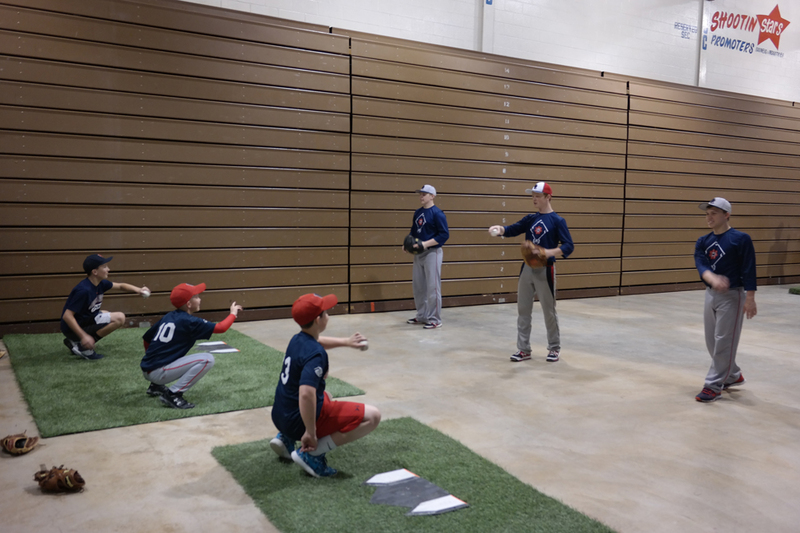 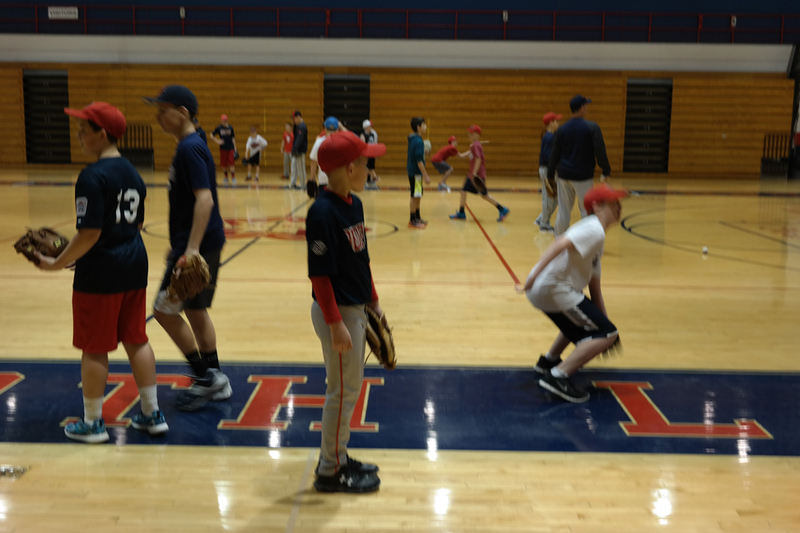 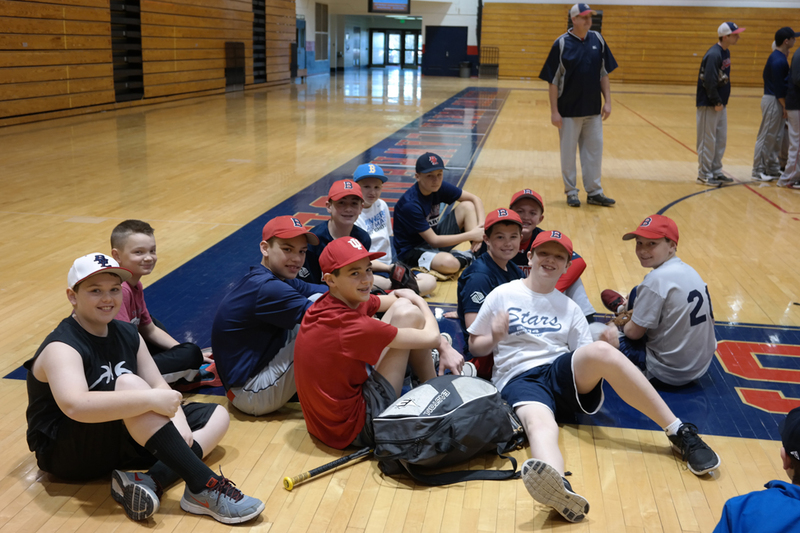 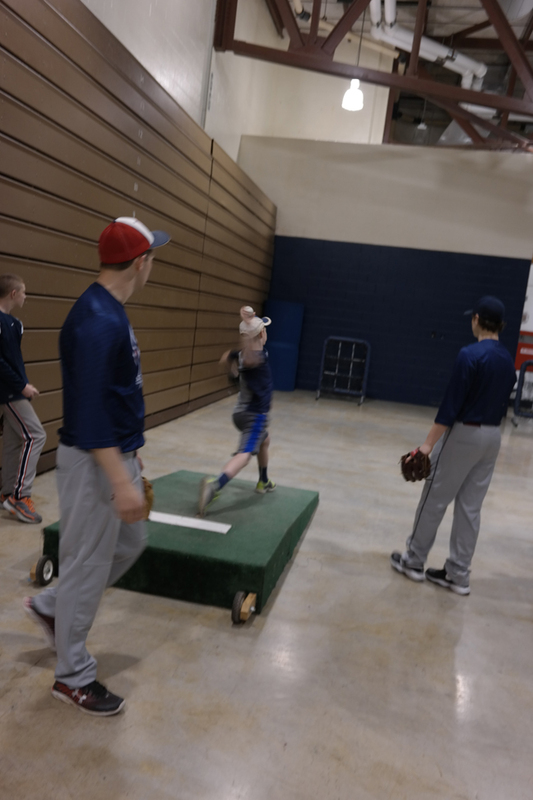 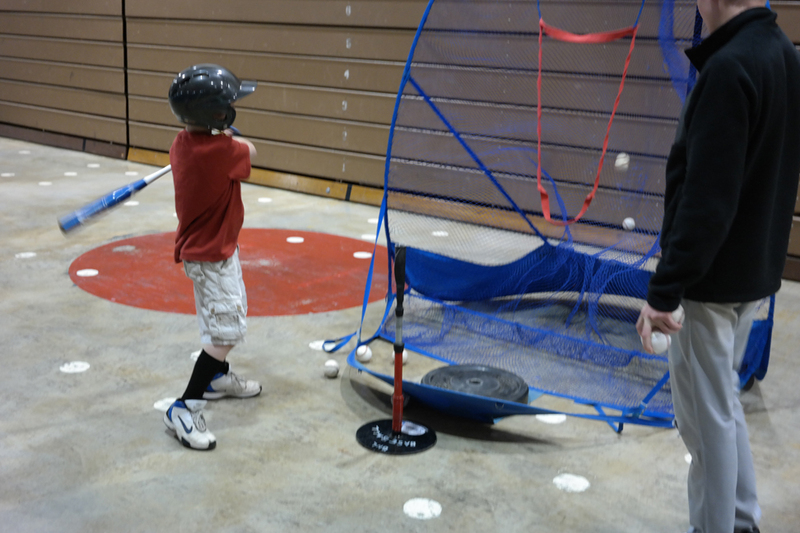 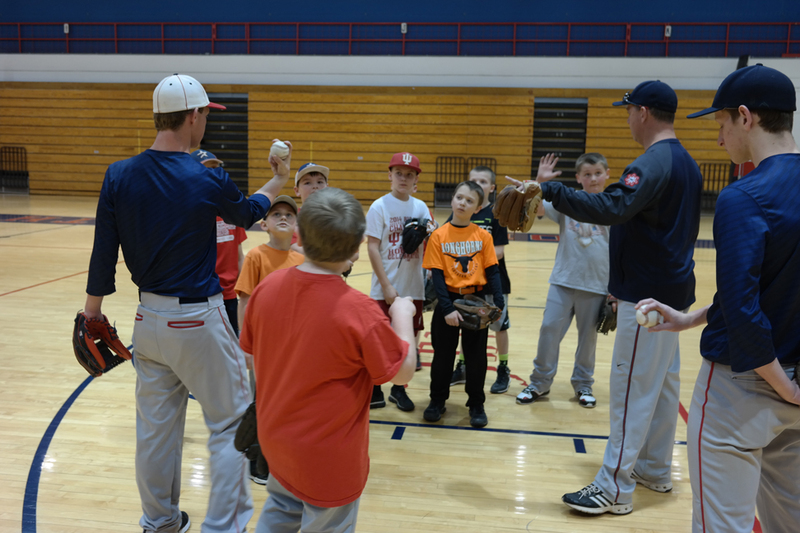 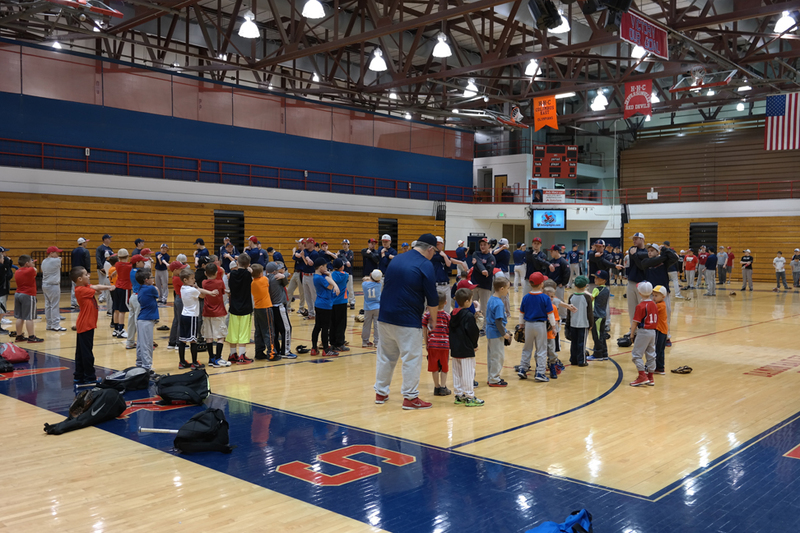 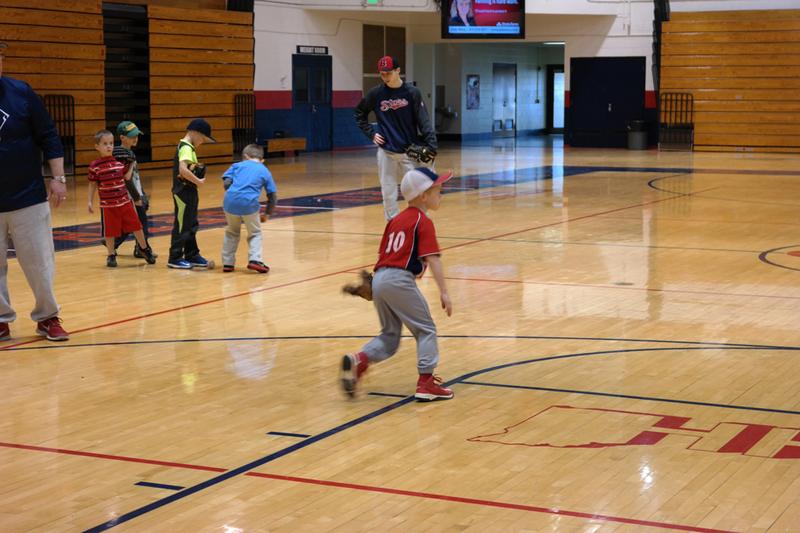 The free stars baseball clinic consisted of two hours of baseball skills and fundamentals instruction by the BNL coaches and players; provided to over 70 youth campers. 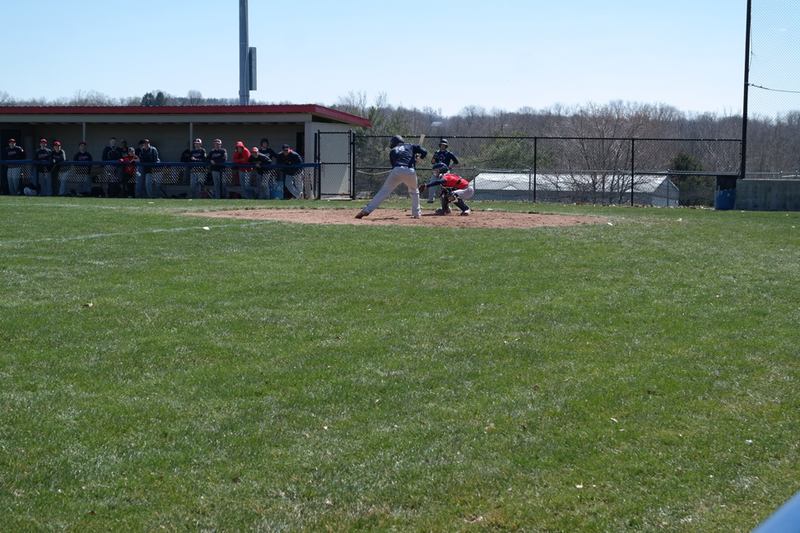 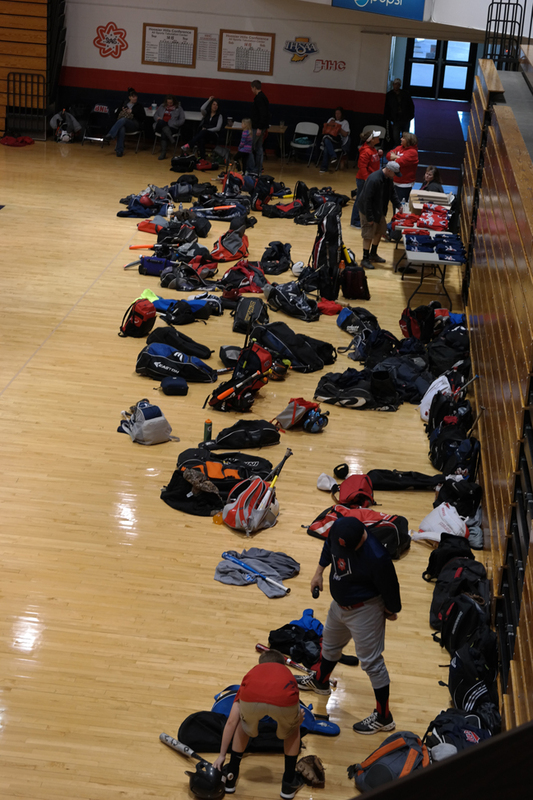 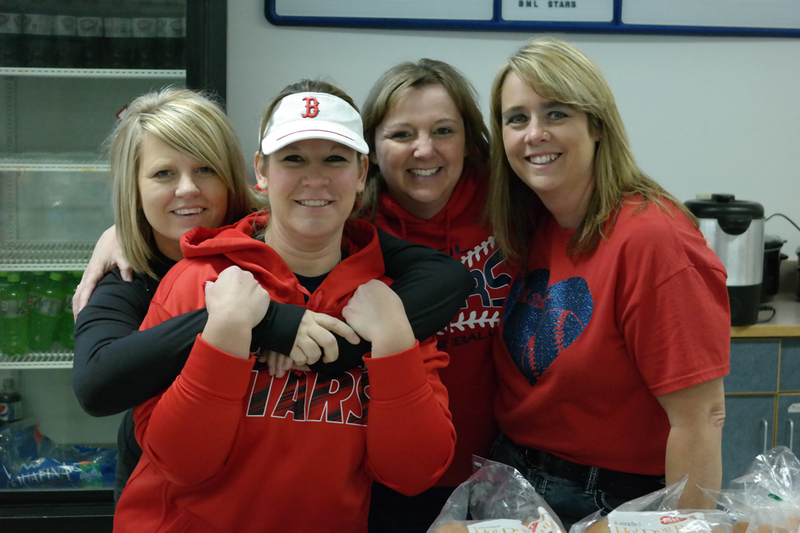 Door prizes and lunch capped off the camp served by the BNL RBI club. 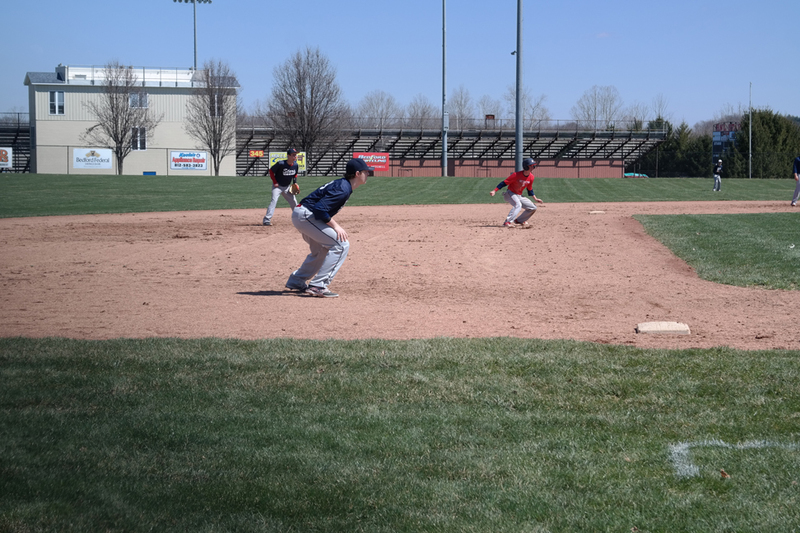 The intrasquad game was the final event of the day, which featured the Red vs. Blue teams battling it out in a wooden bat game. 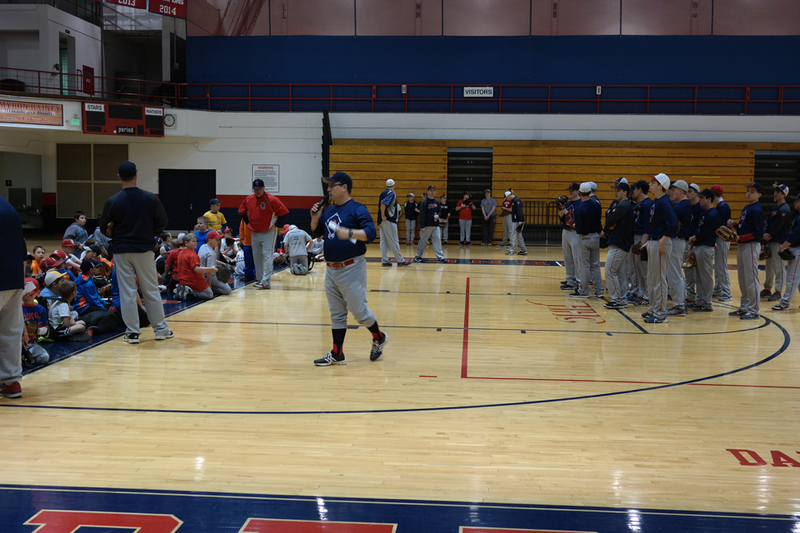 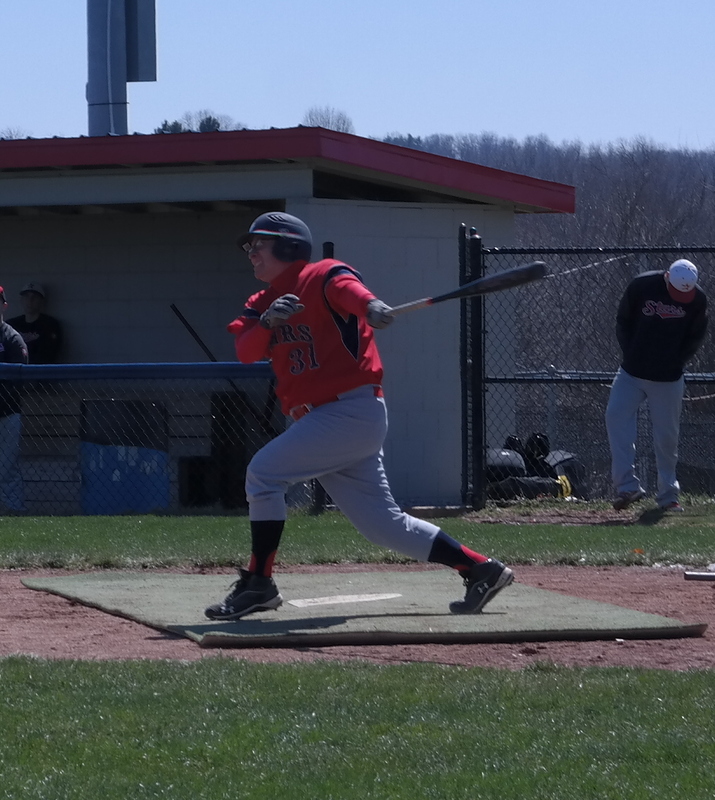 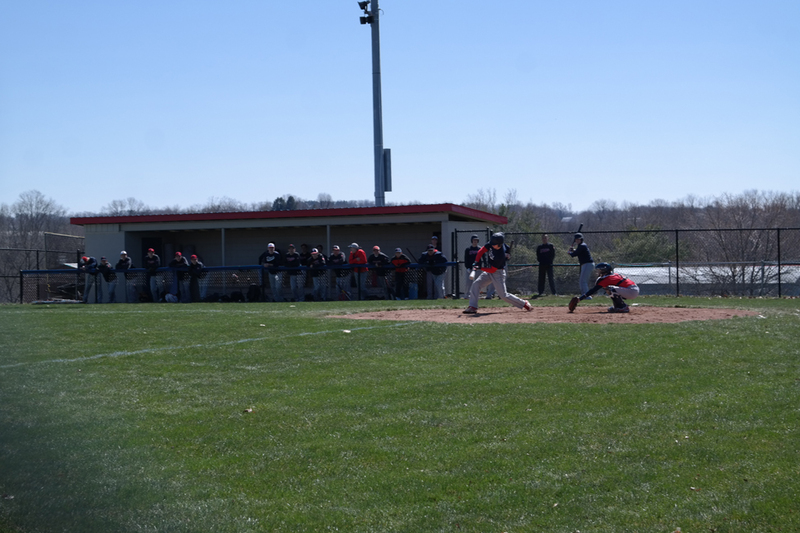 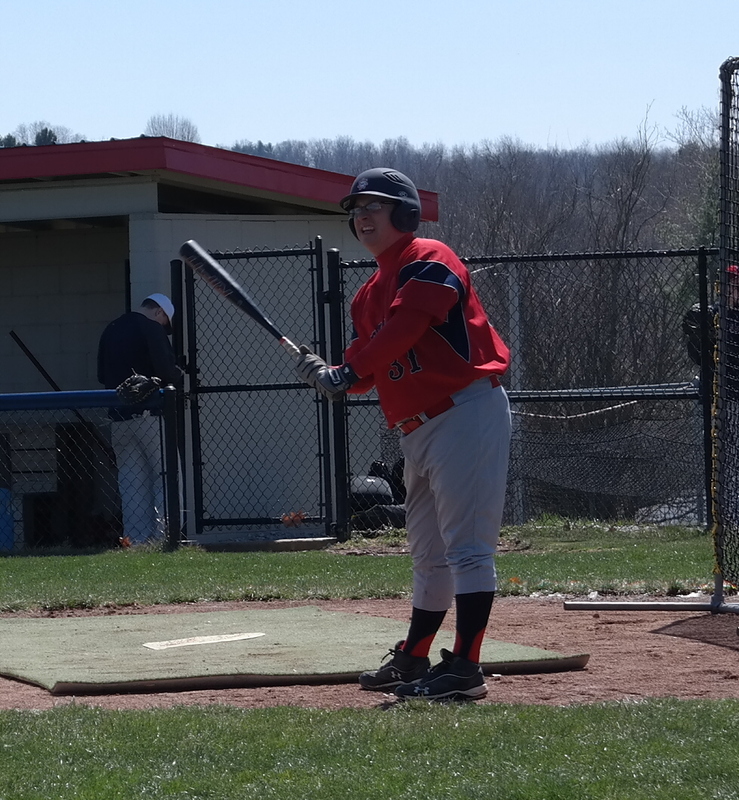 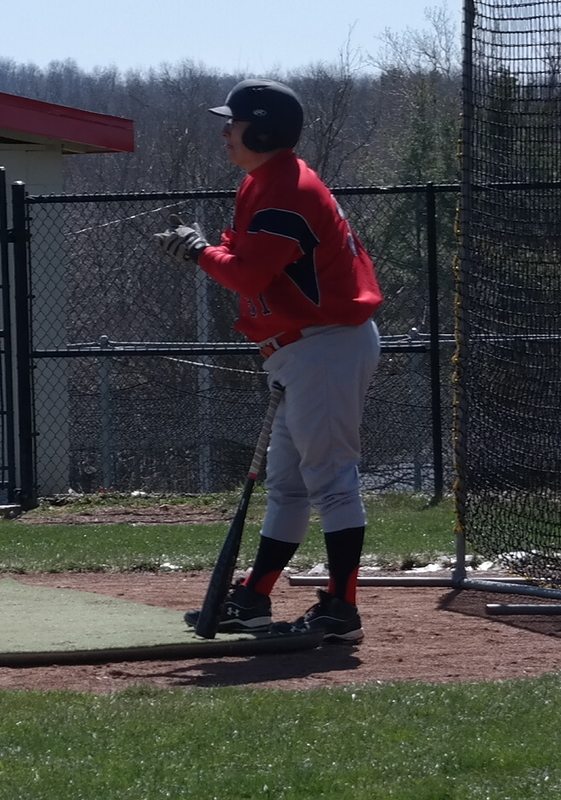 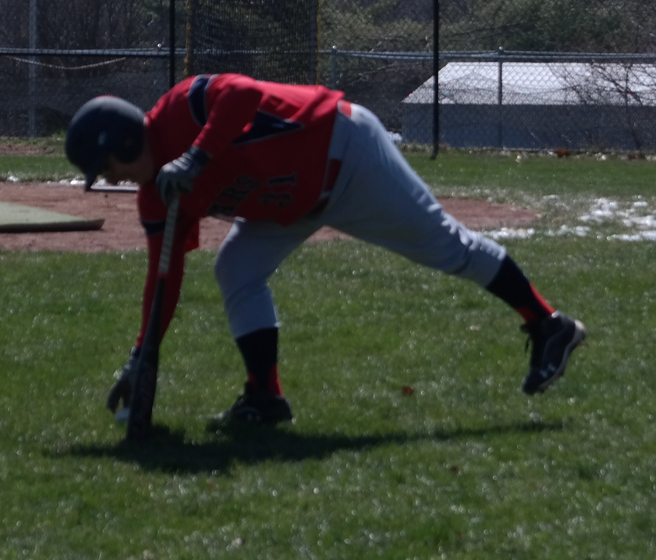 The Red Team won the contest 7-4. 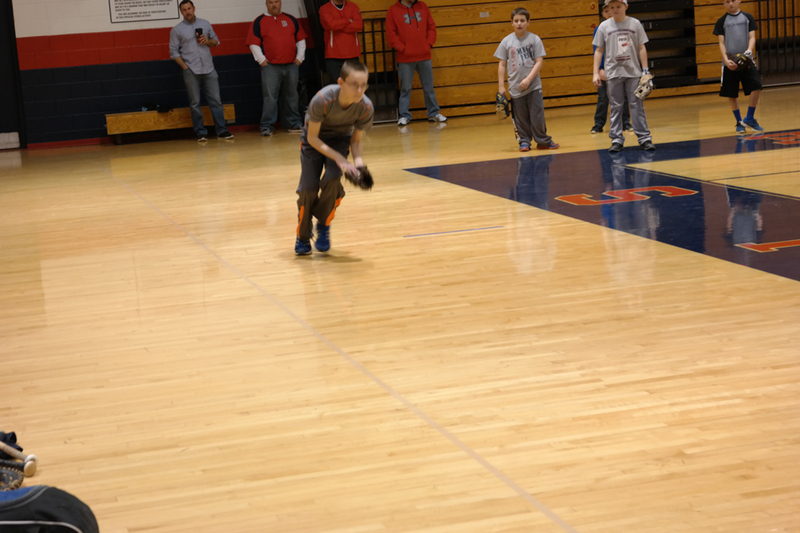 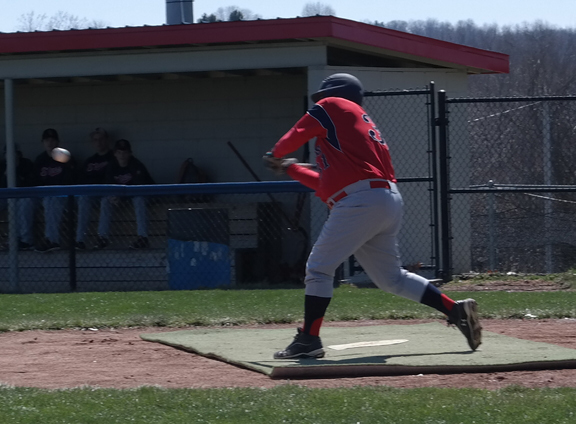 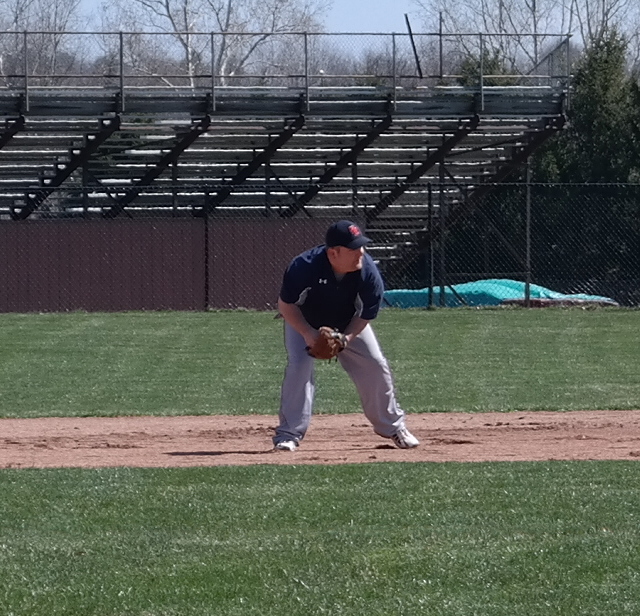 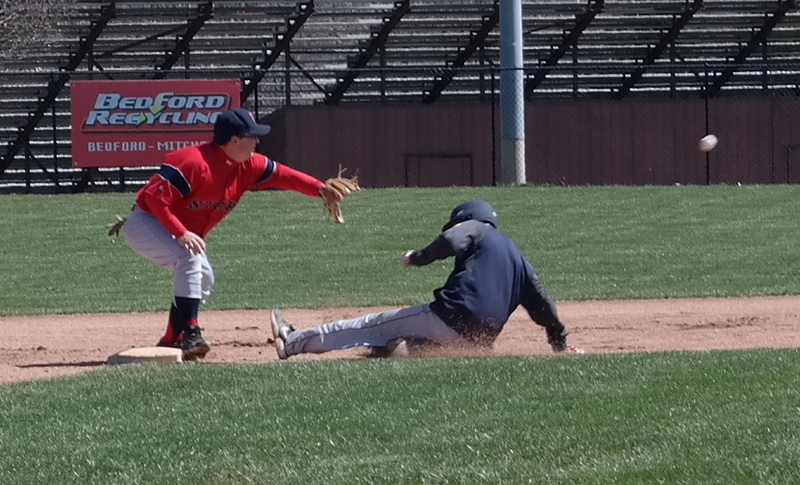 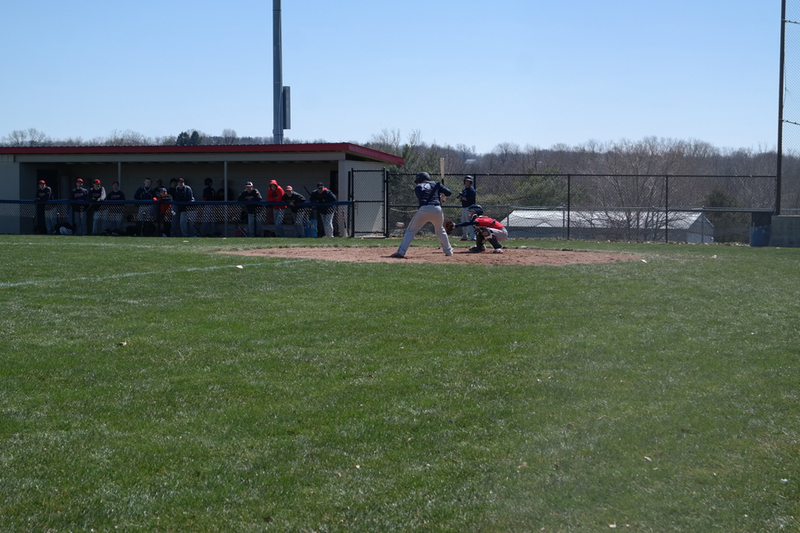 Overall, it was a fantastic day filled with family and friends enjoying the best game in the world....BASEBALL!! 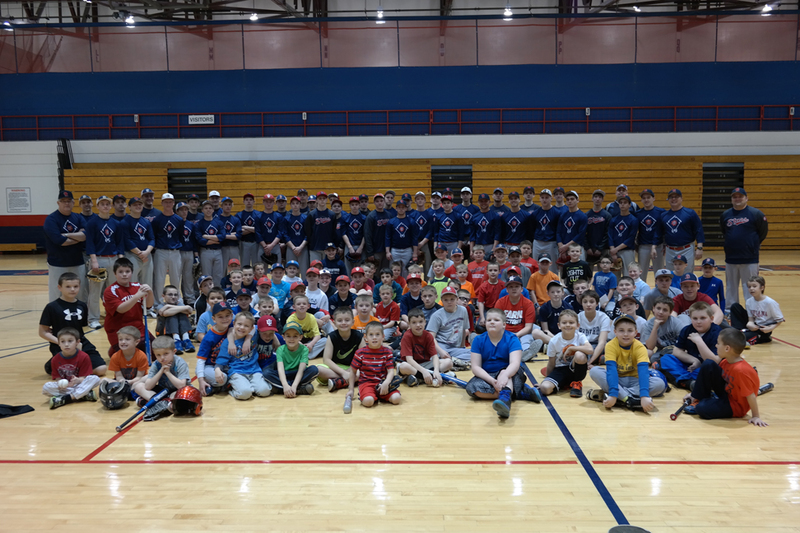 We would like to thank all of the players, coaches, volunteers, and participants for making this special day such a success!! 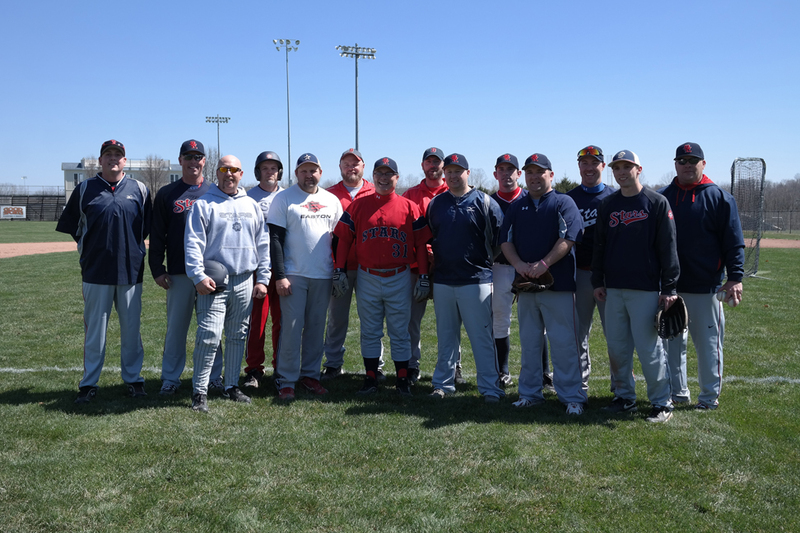 Please take a few minutes to view the pictures below.